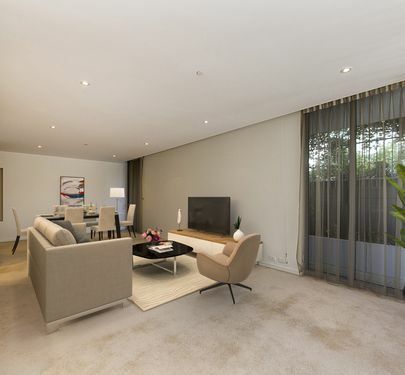 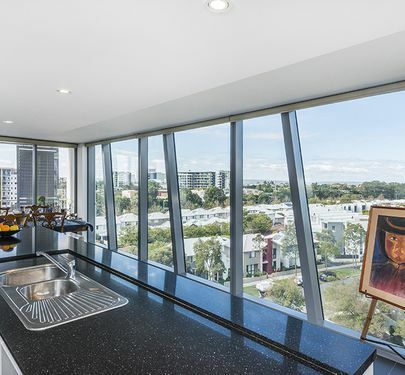 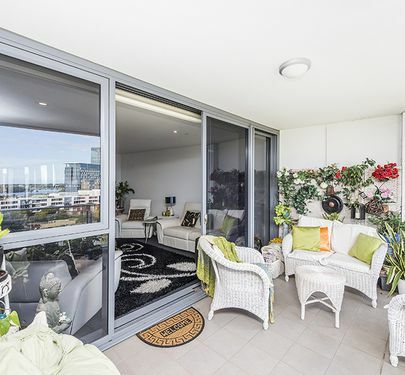 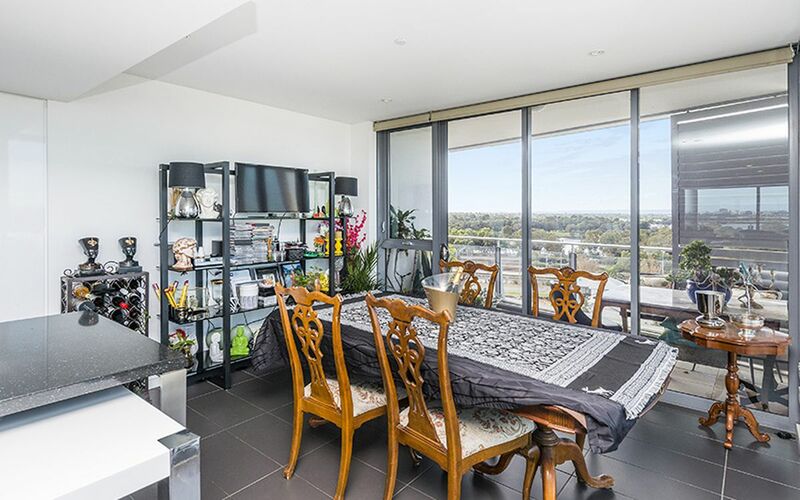 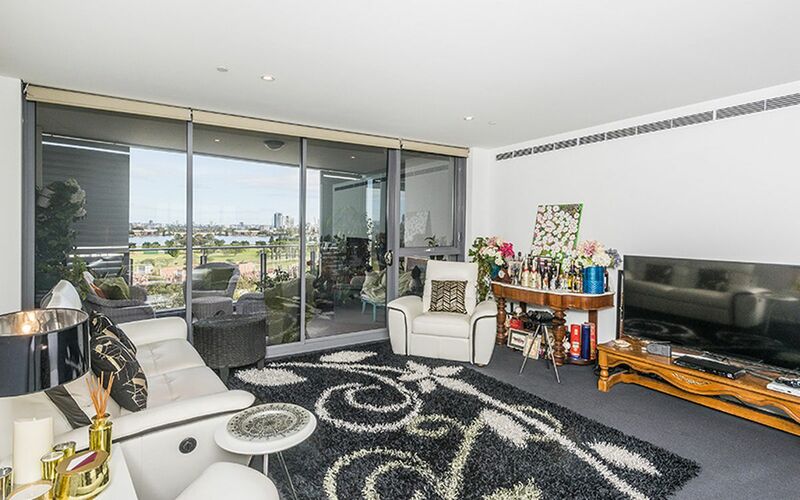 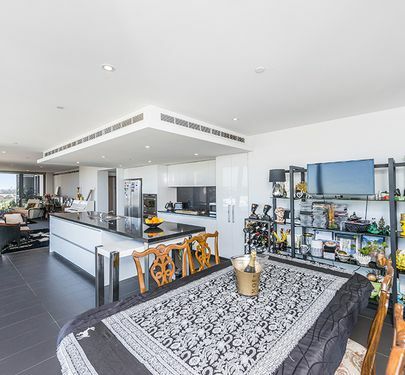 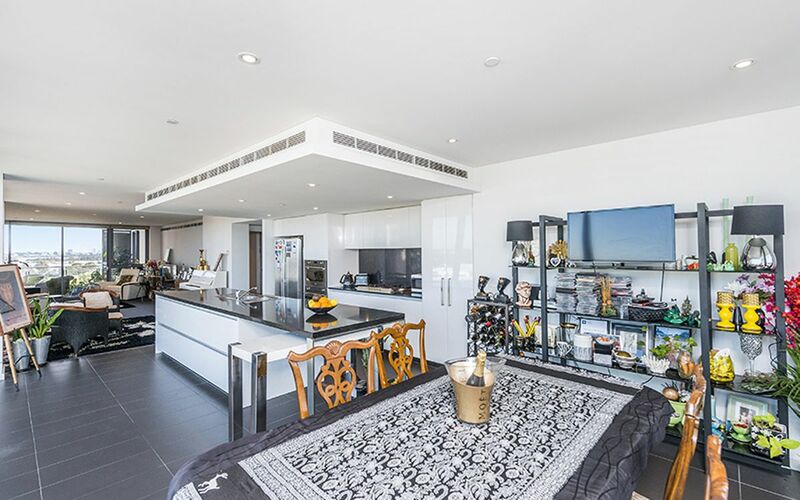 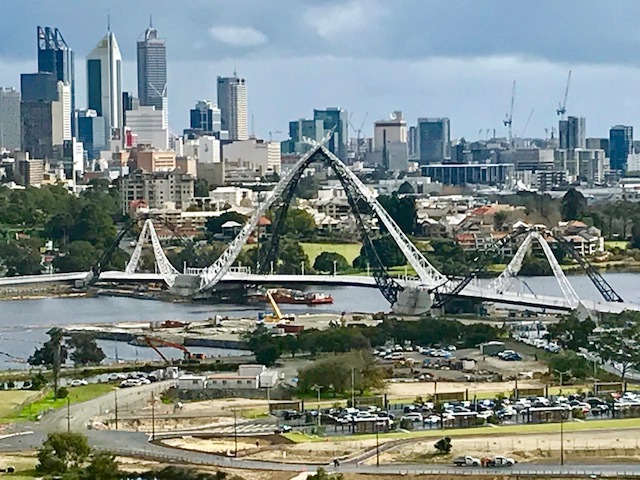 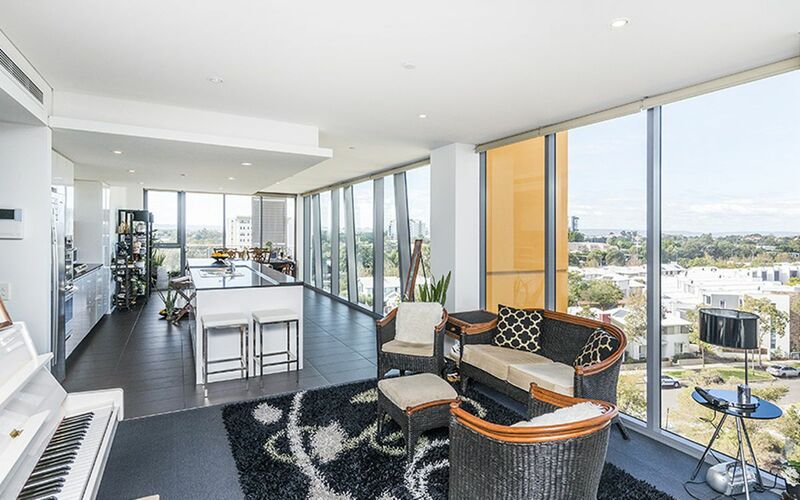 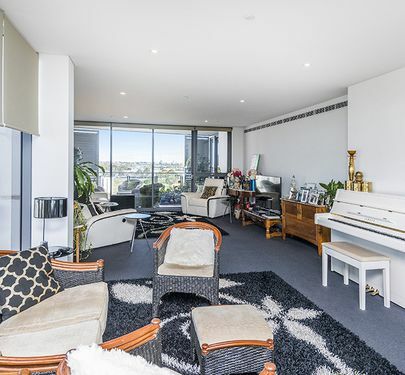 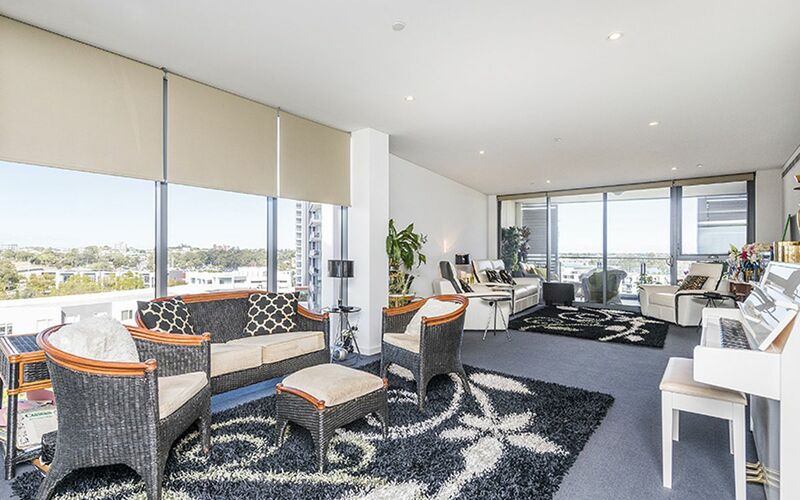 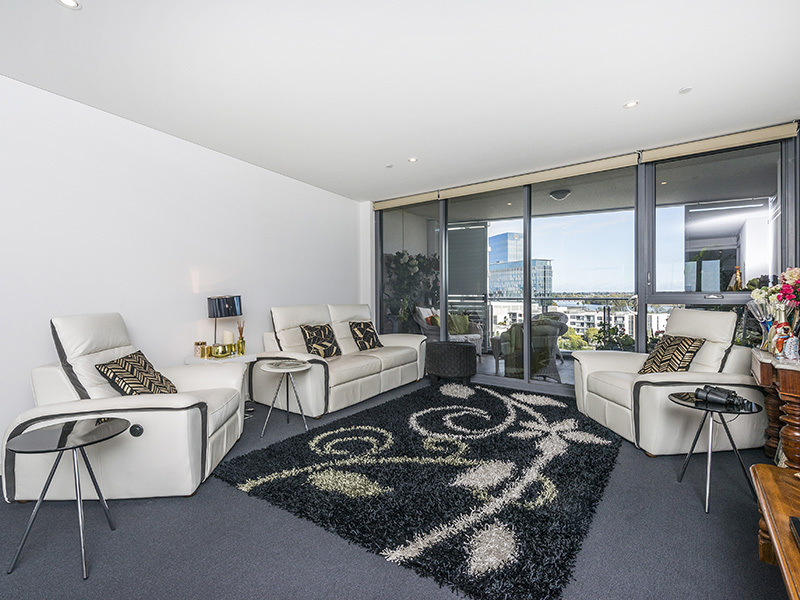 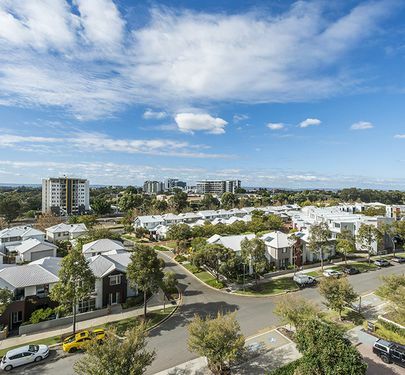 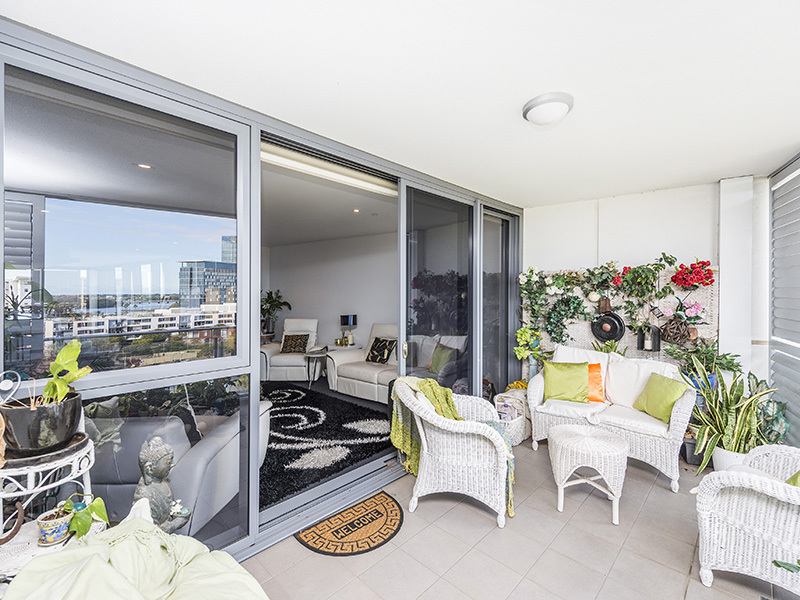 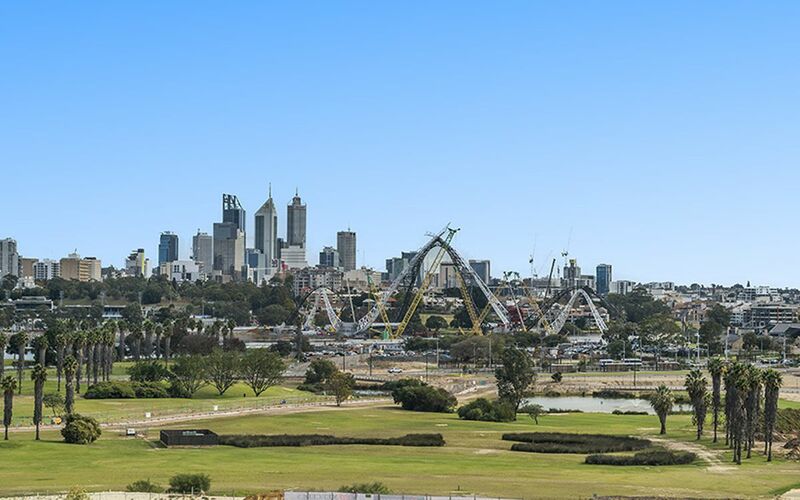 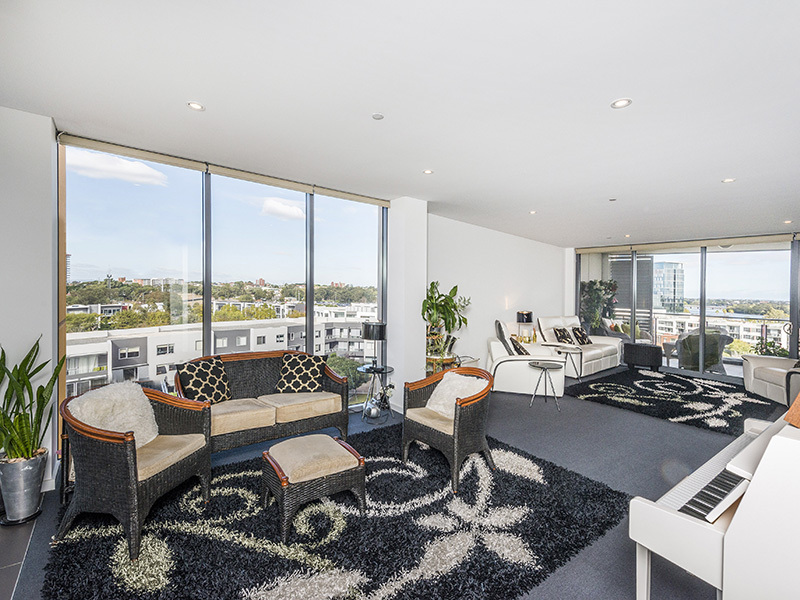 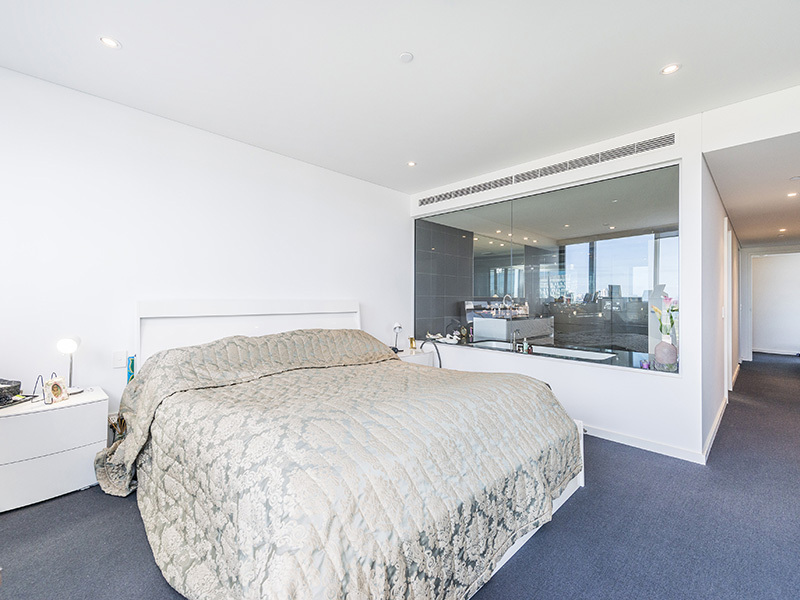 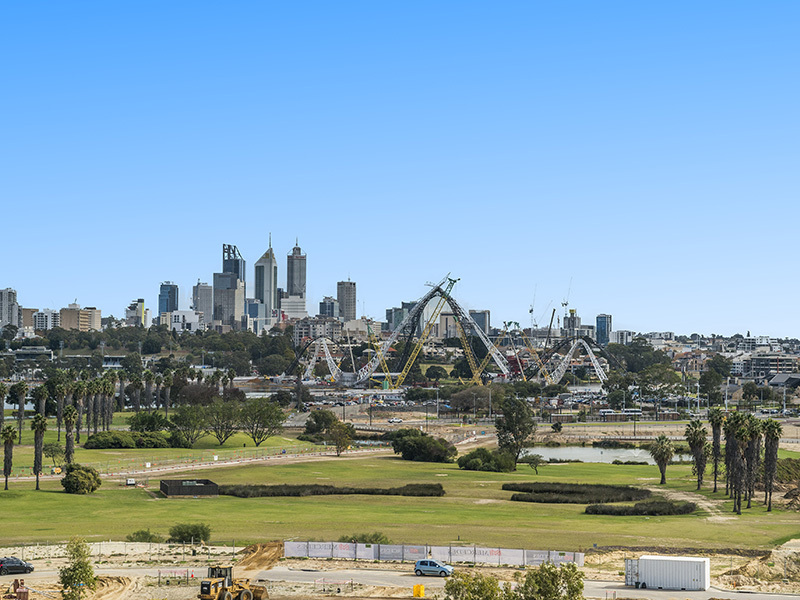 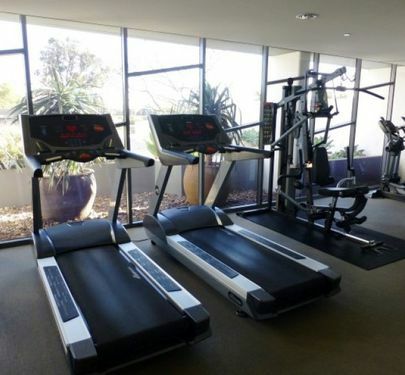 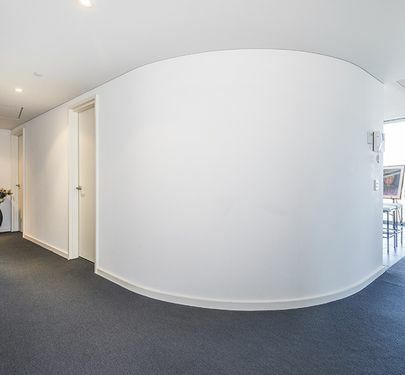 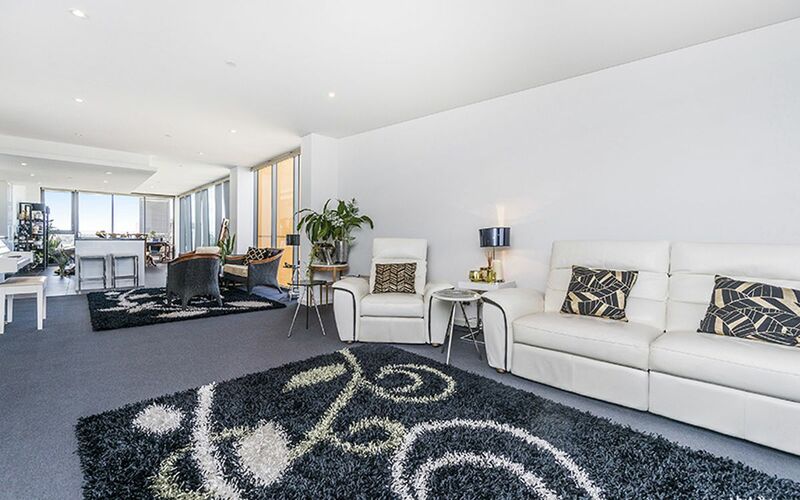 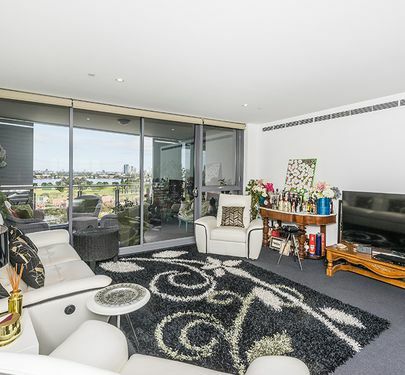 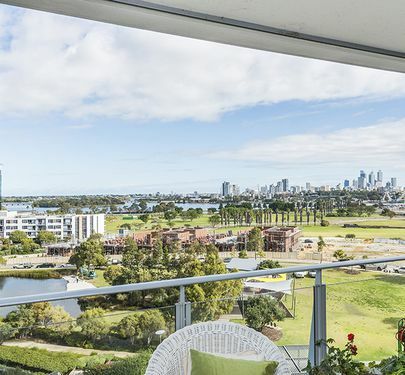 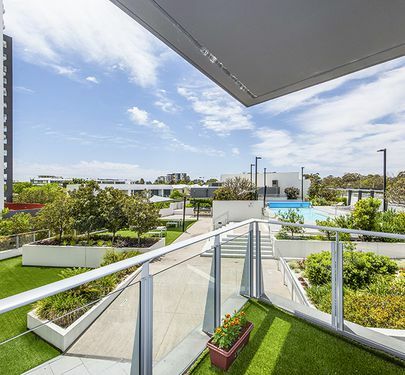 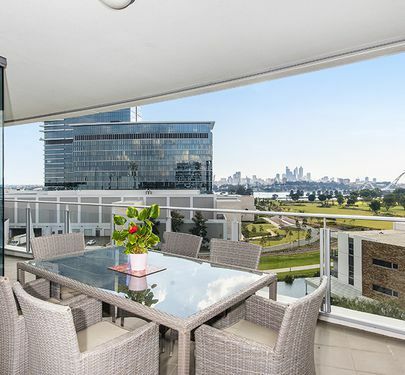 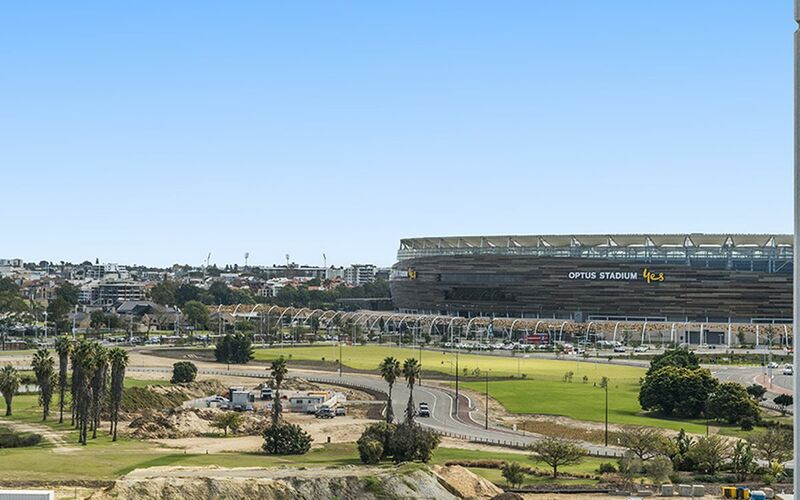 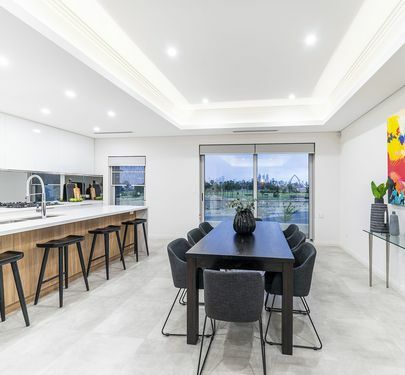 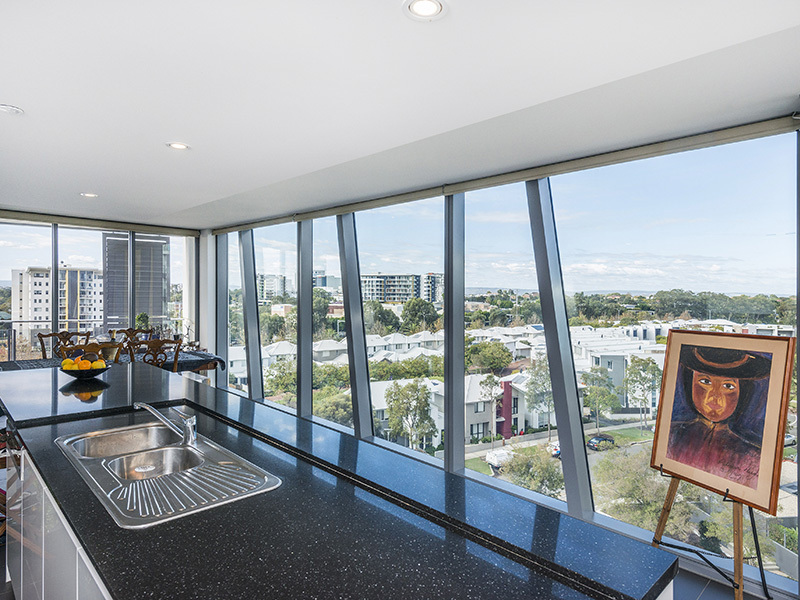 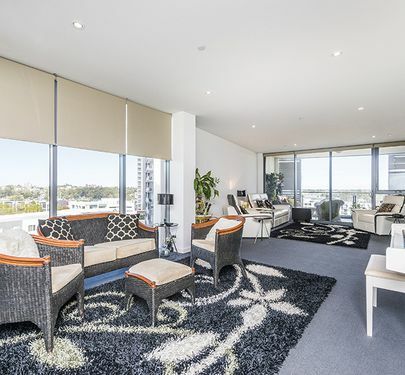 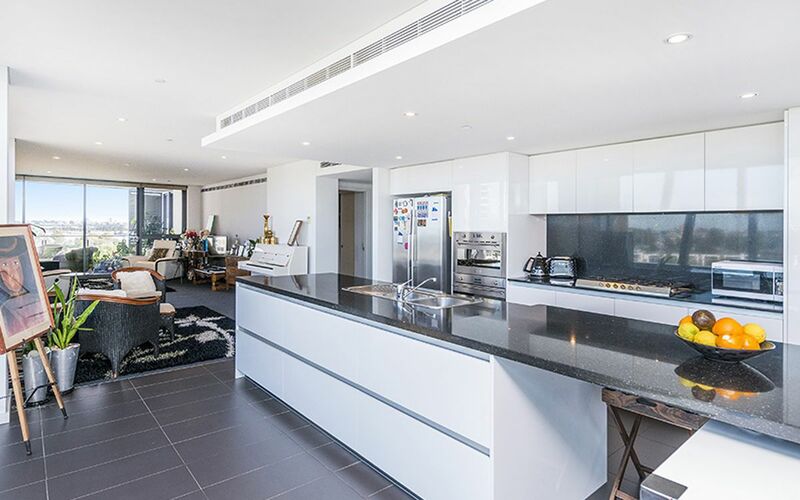 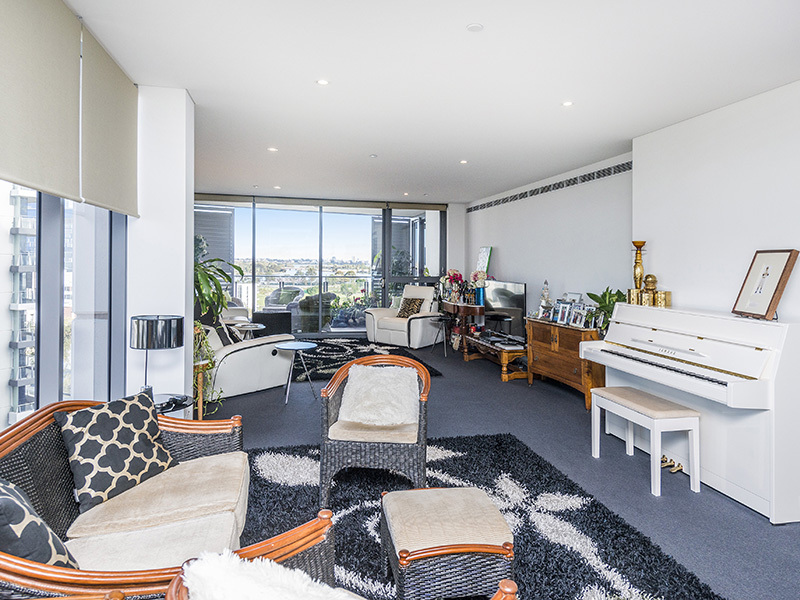 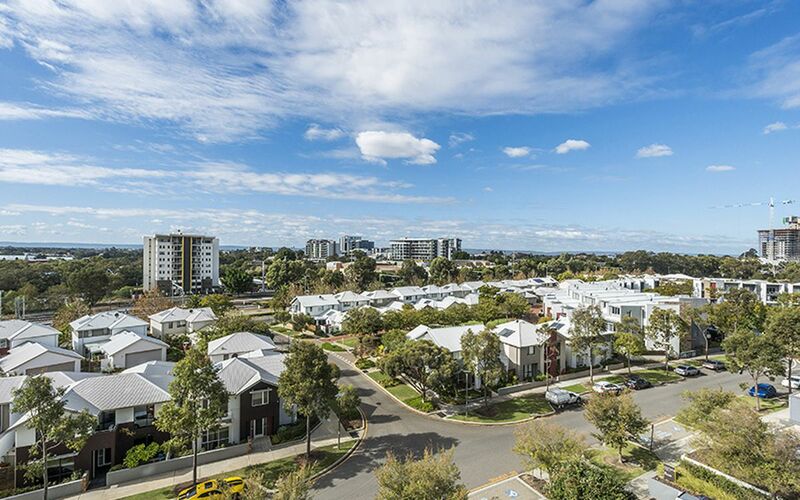 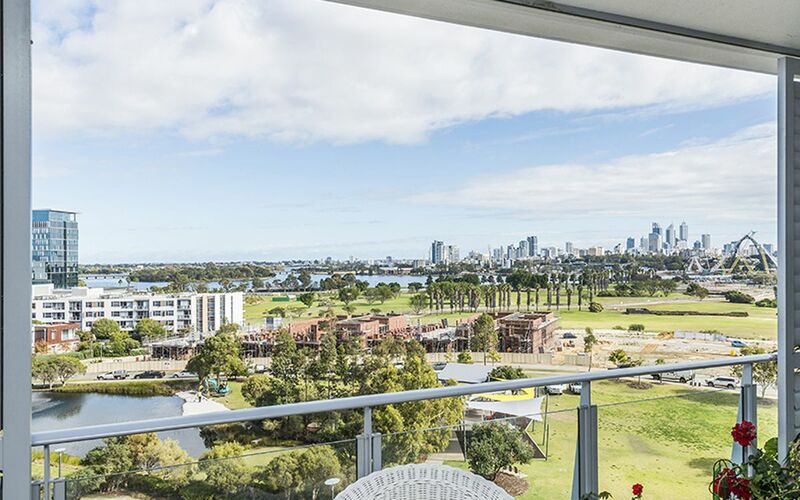 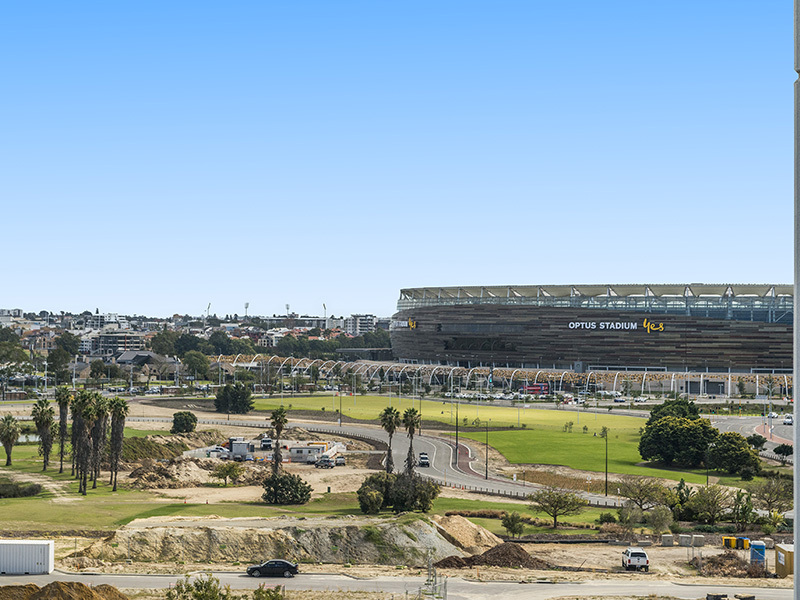 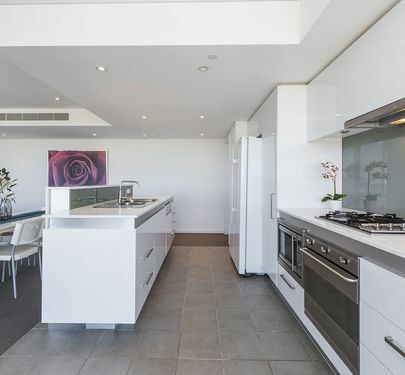 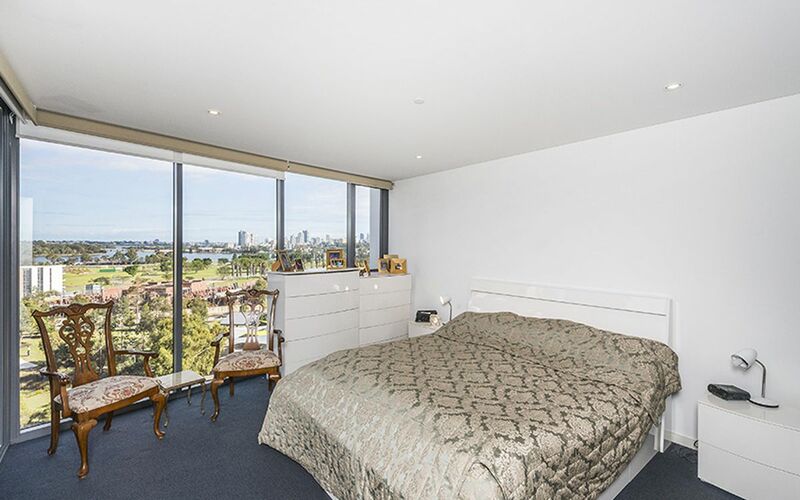 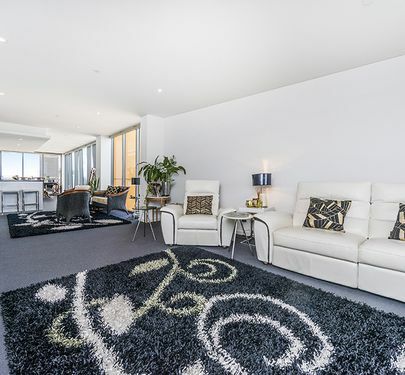 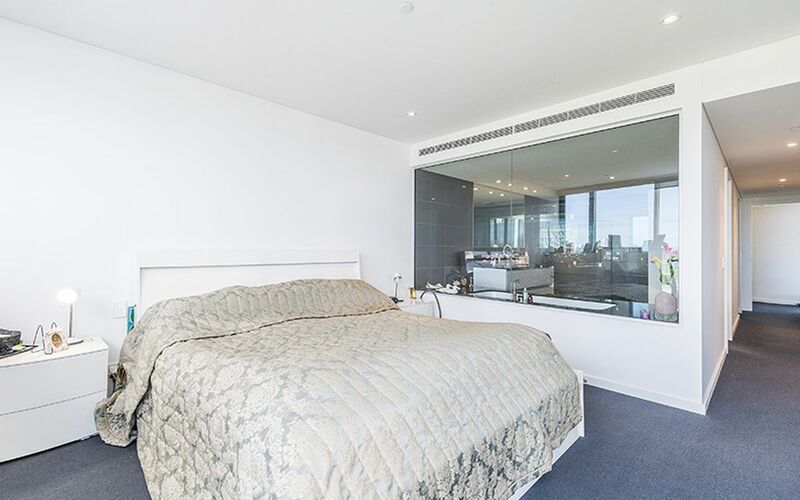 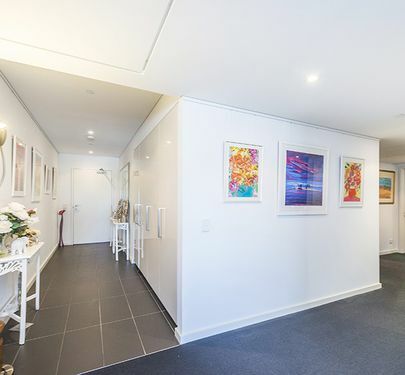 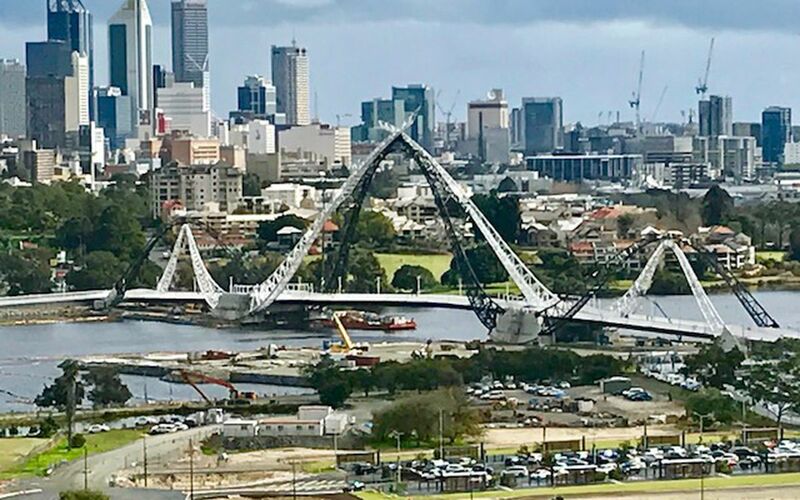 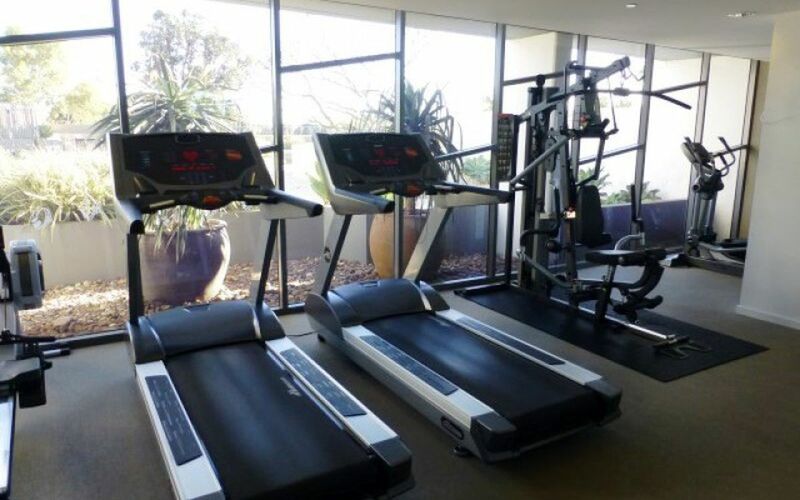 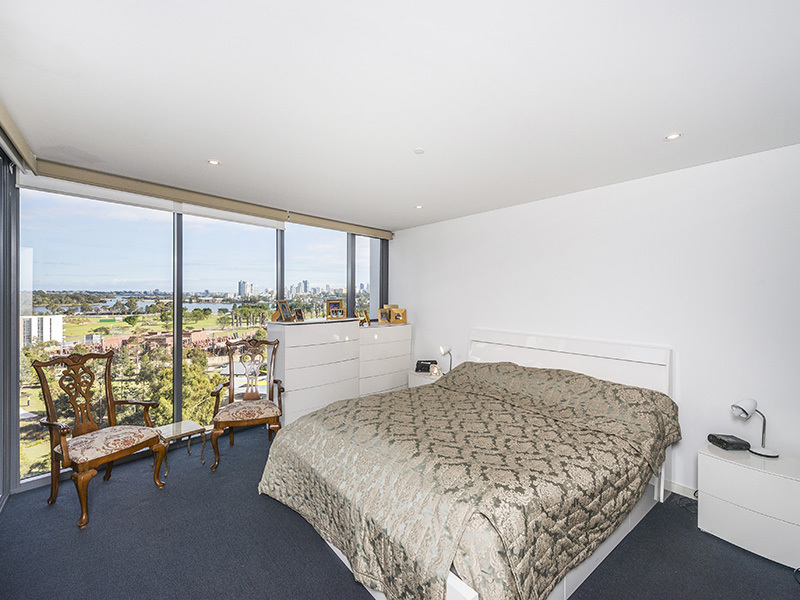 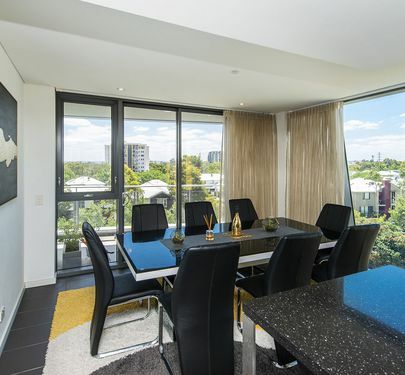 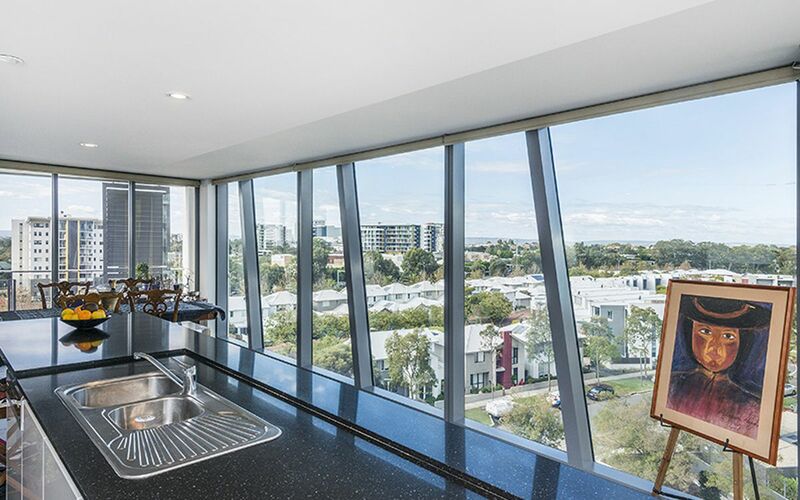 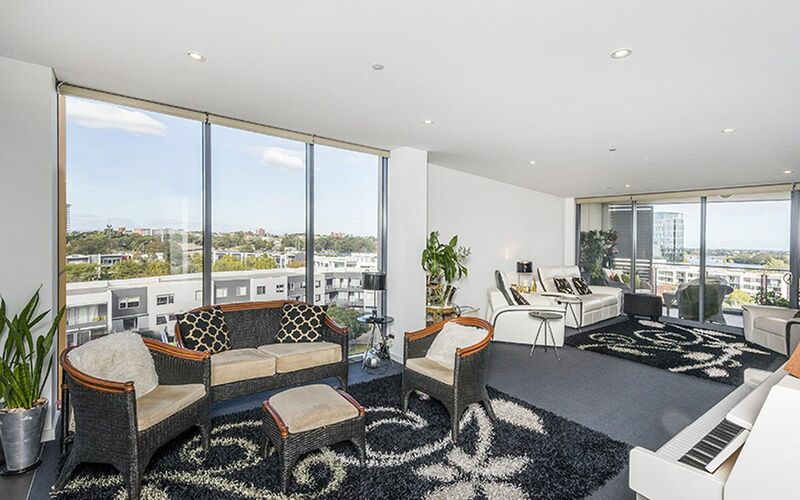 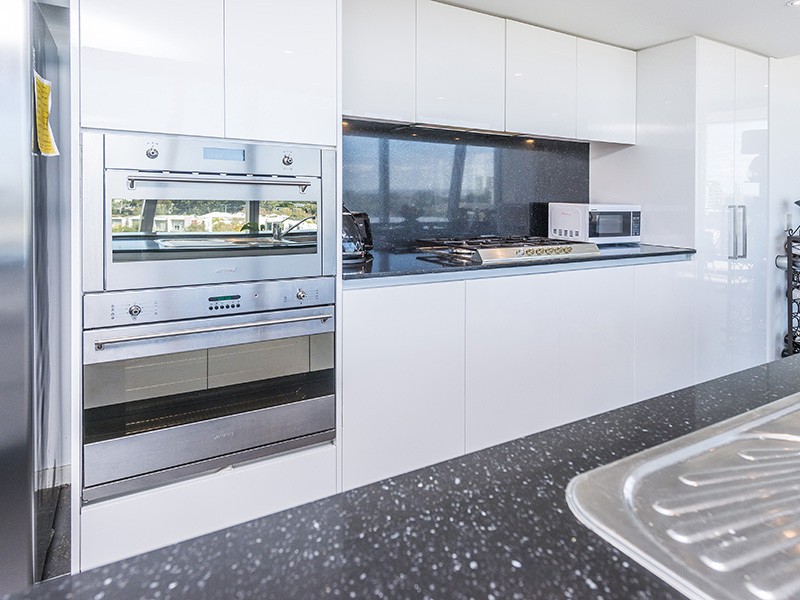 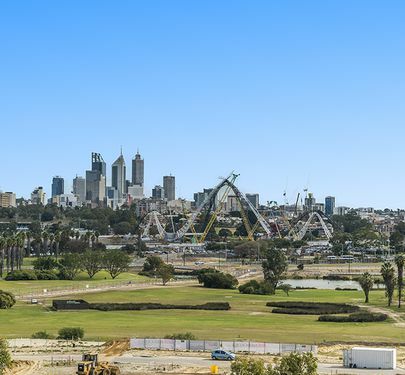 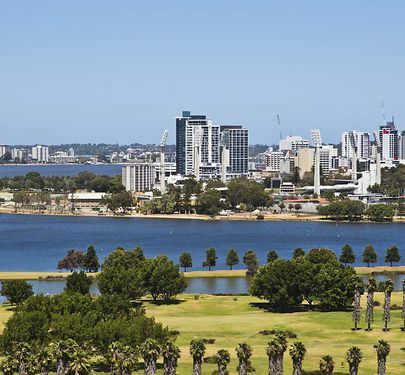 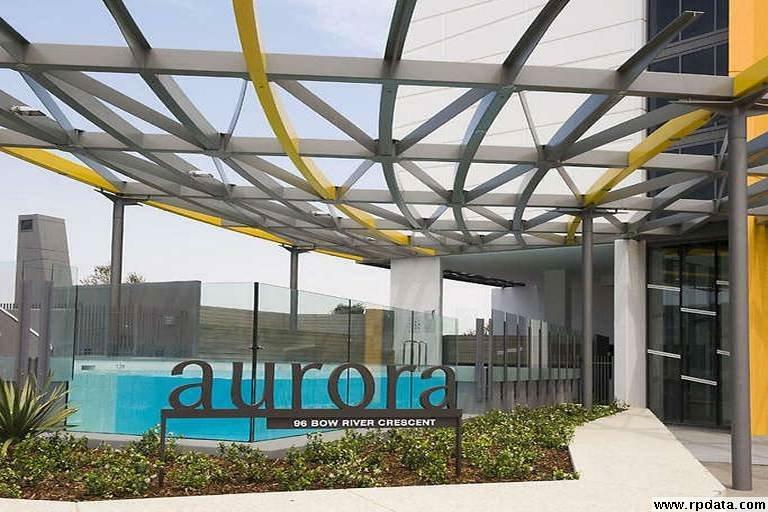 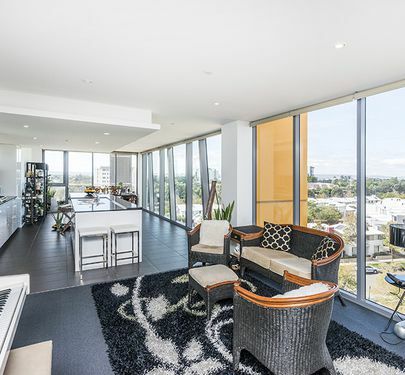 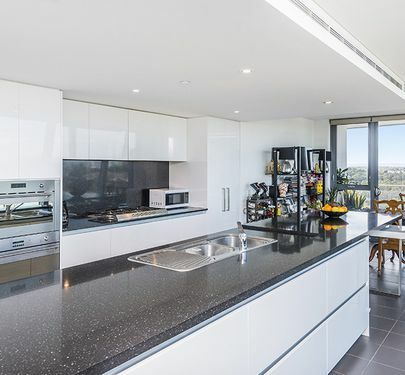 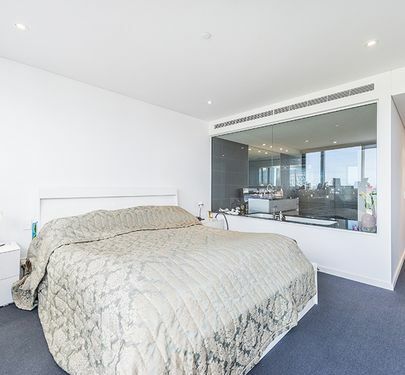 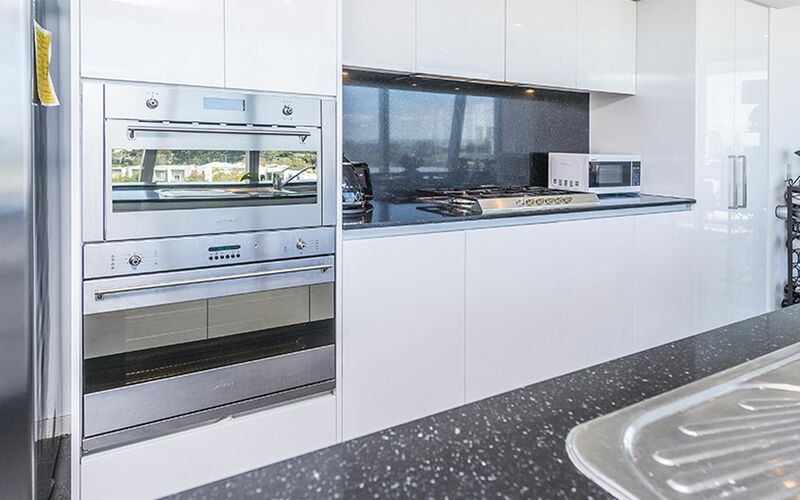 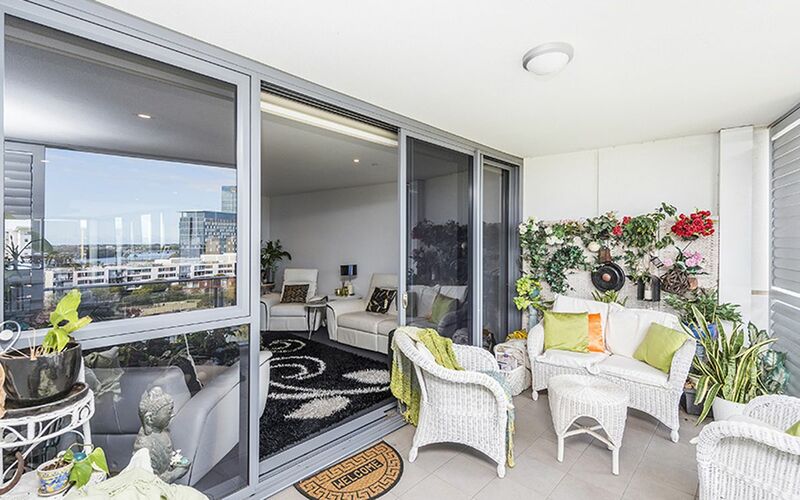 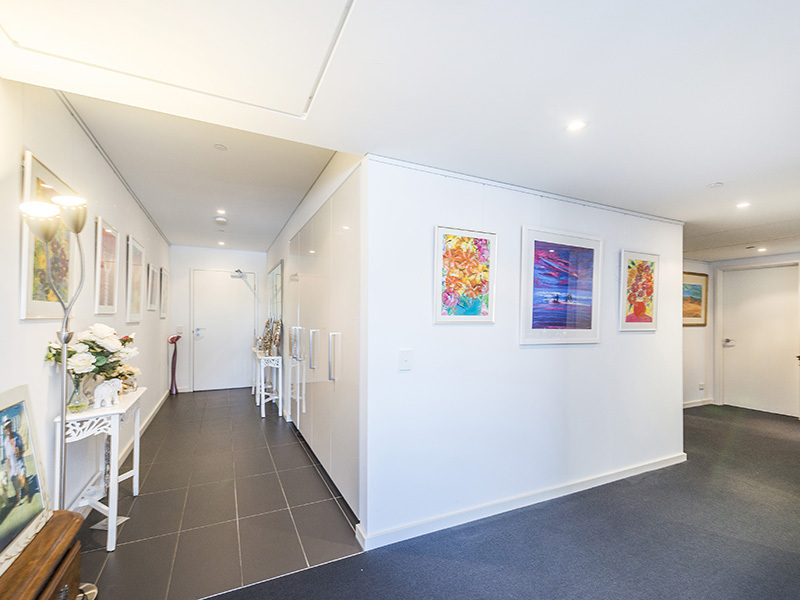 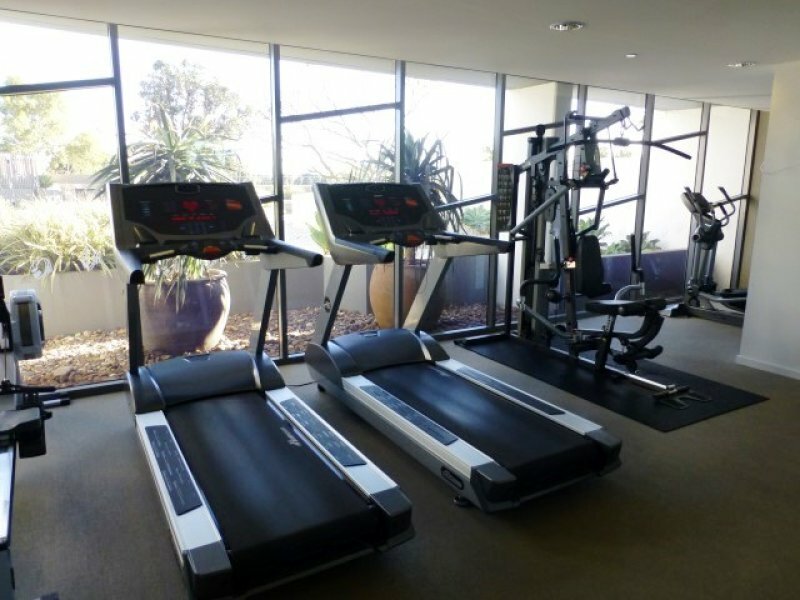 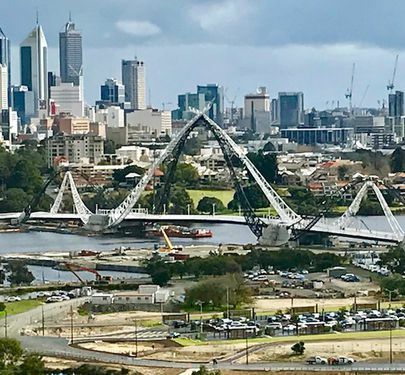 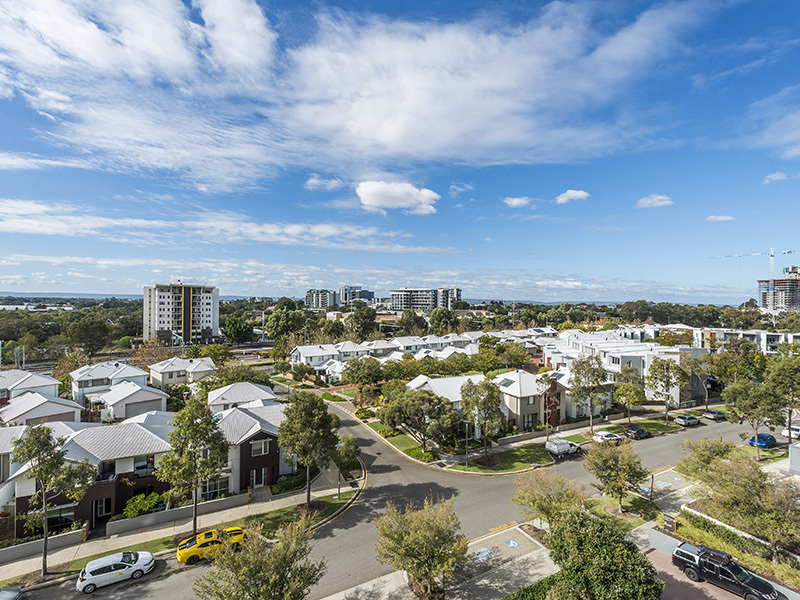 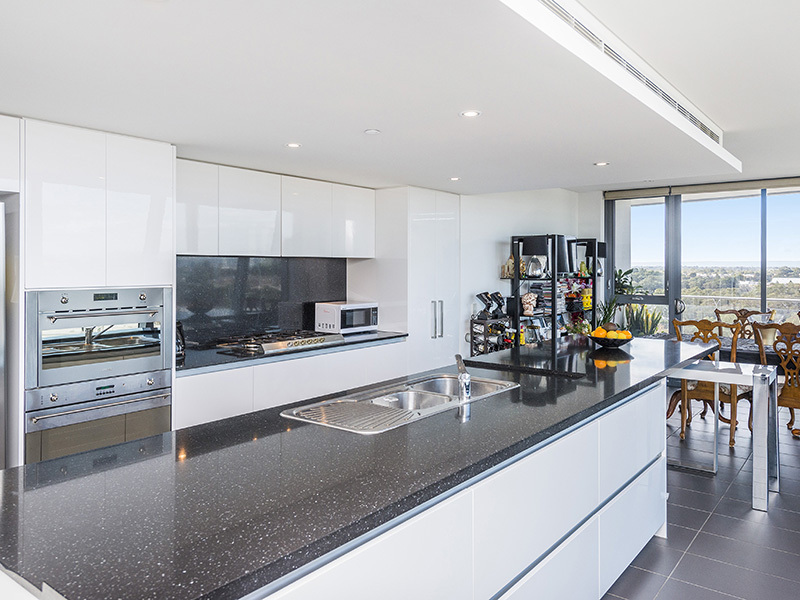 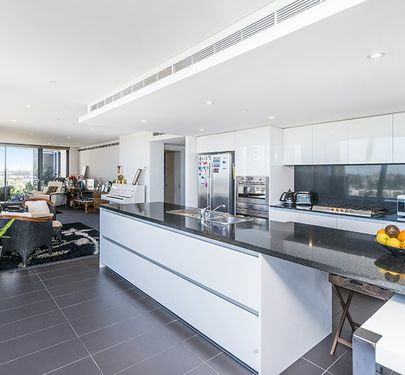 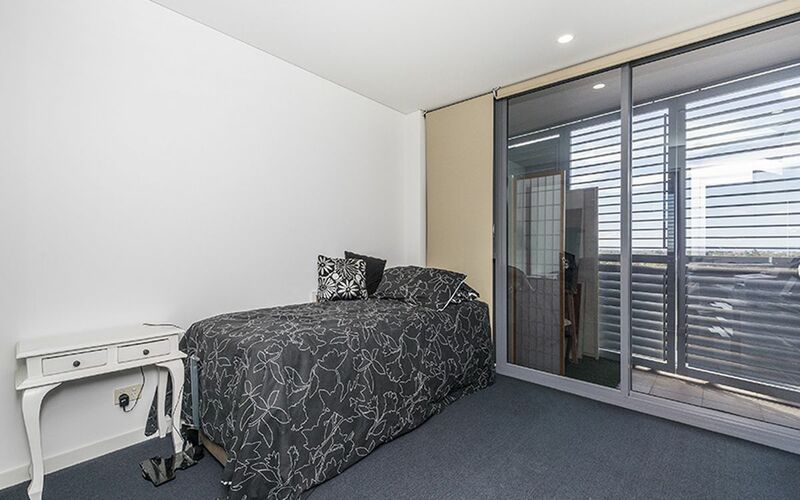 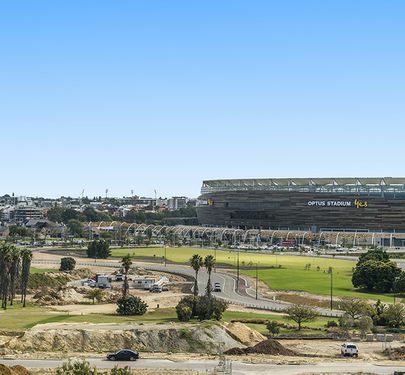 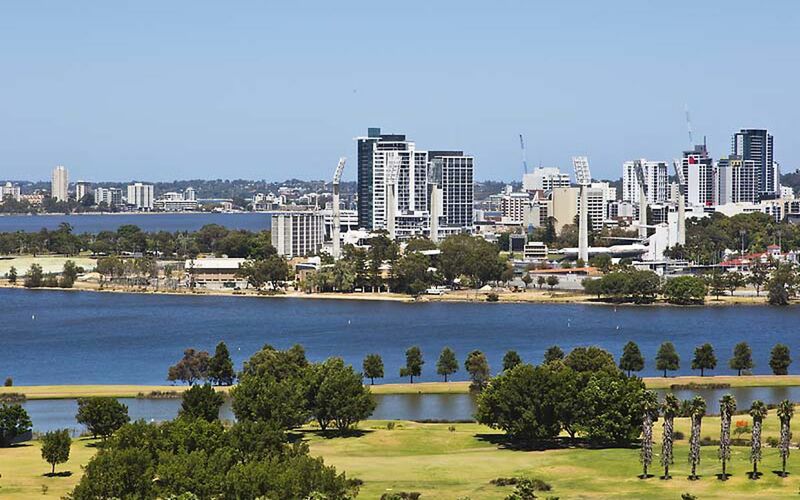 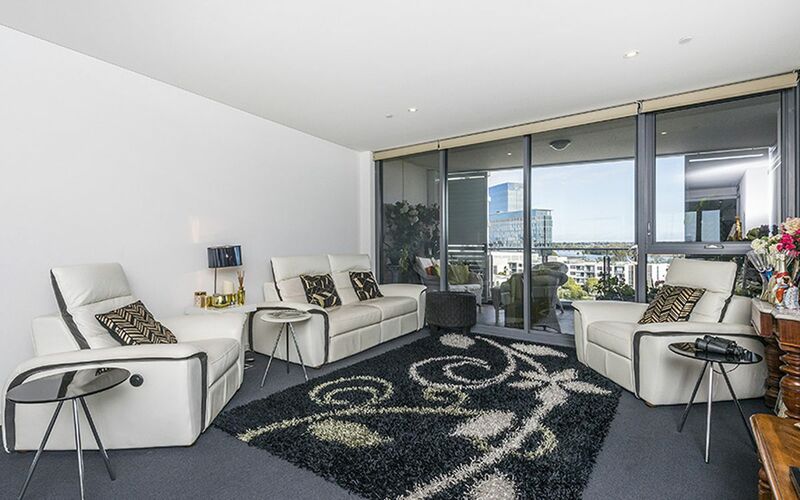 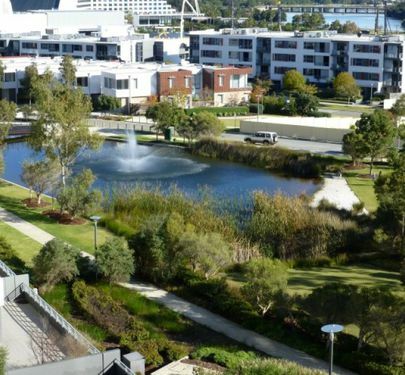 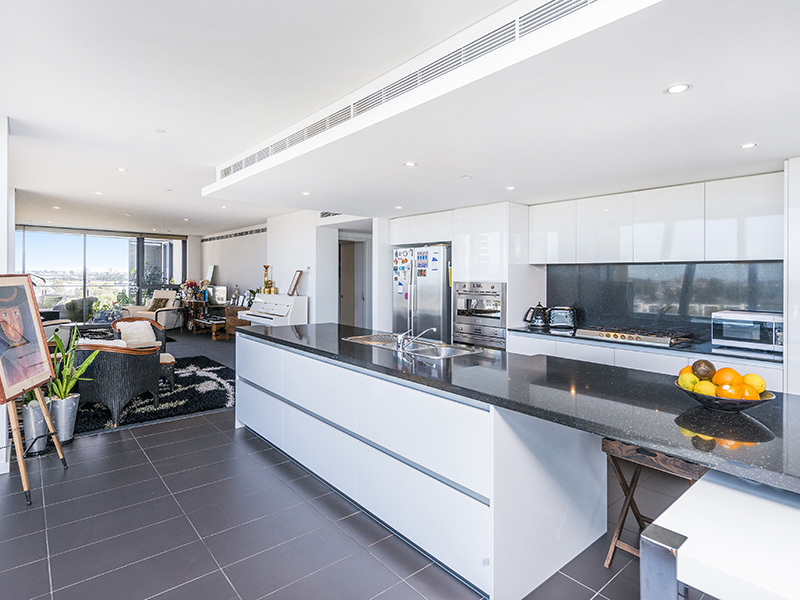 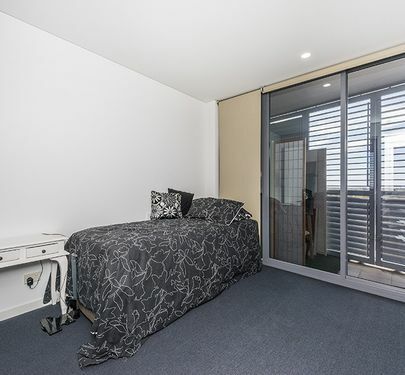 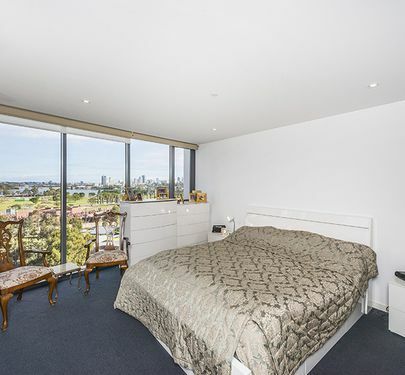 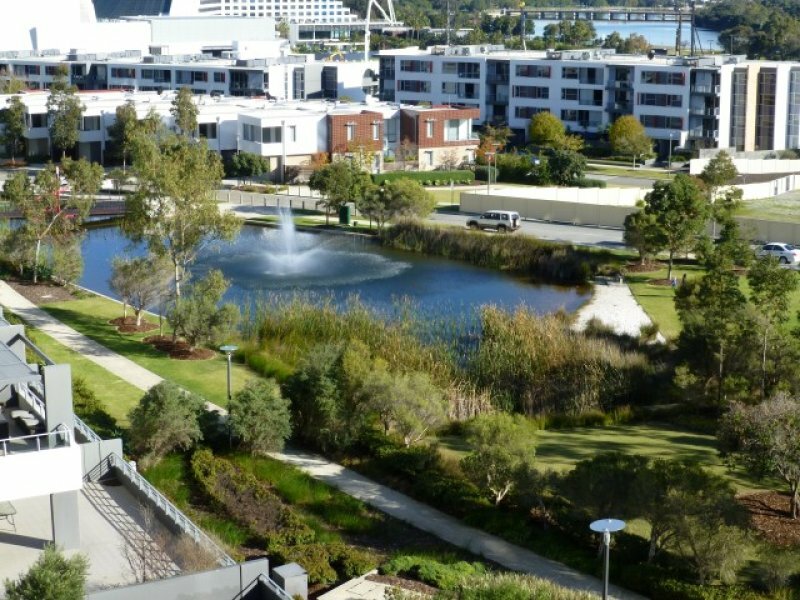 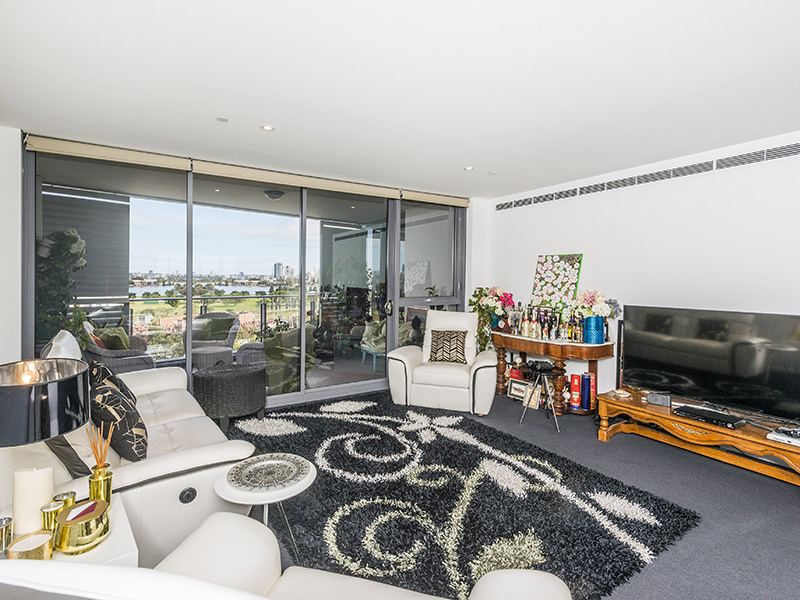 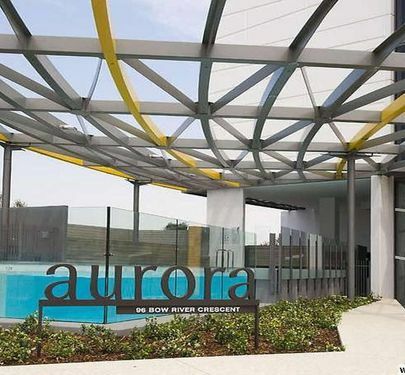 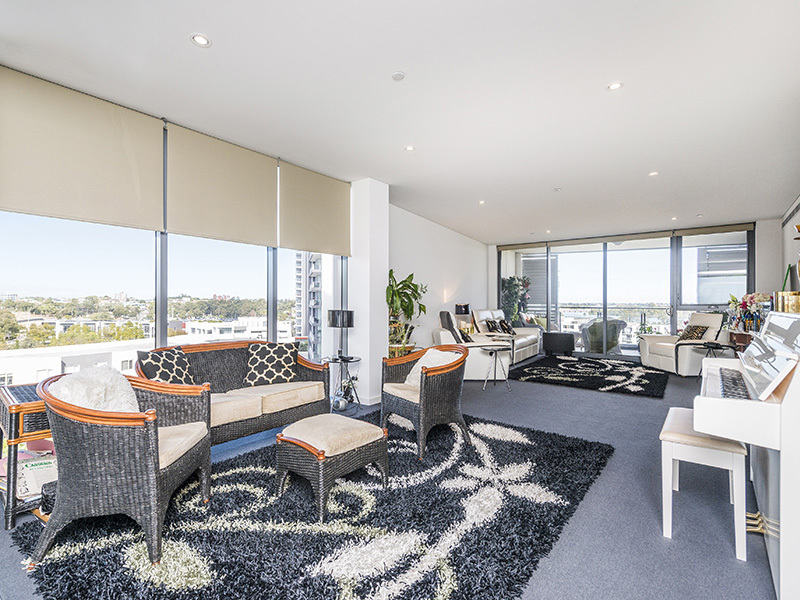 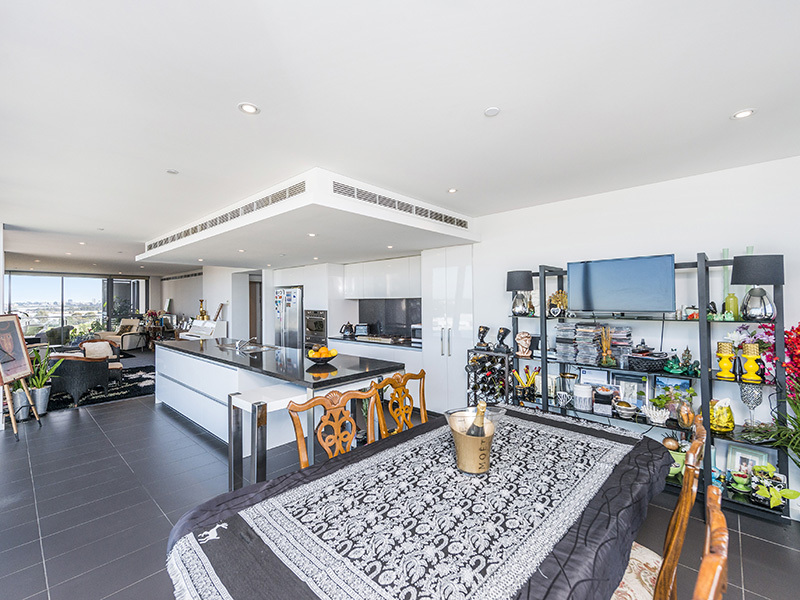 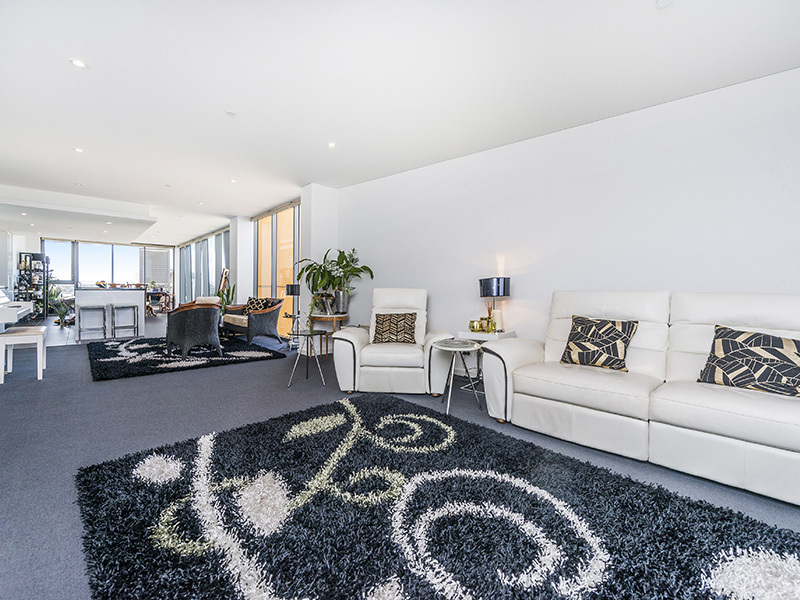 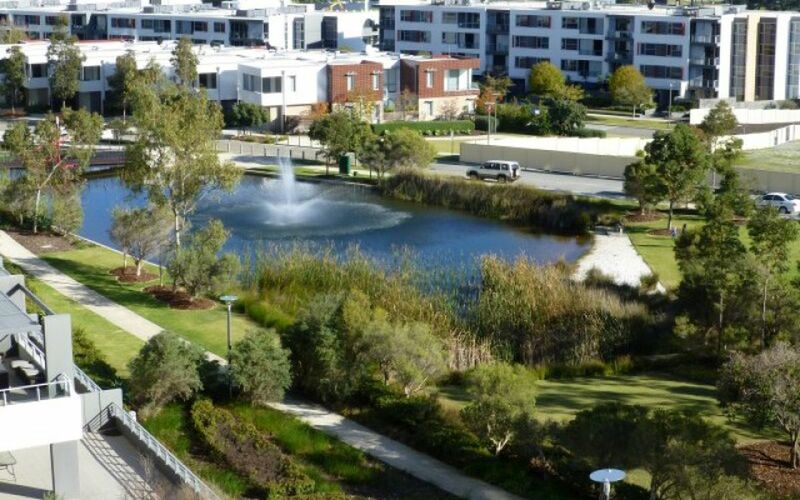 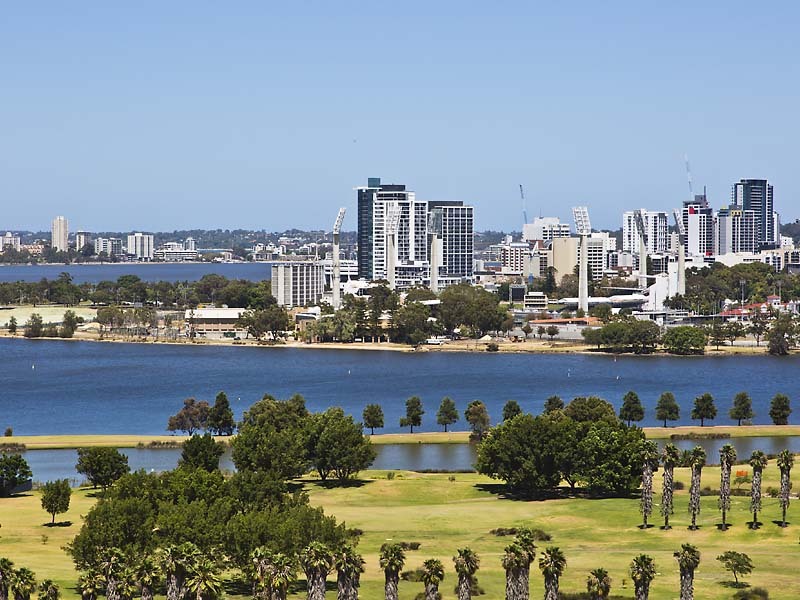 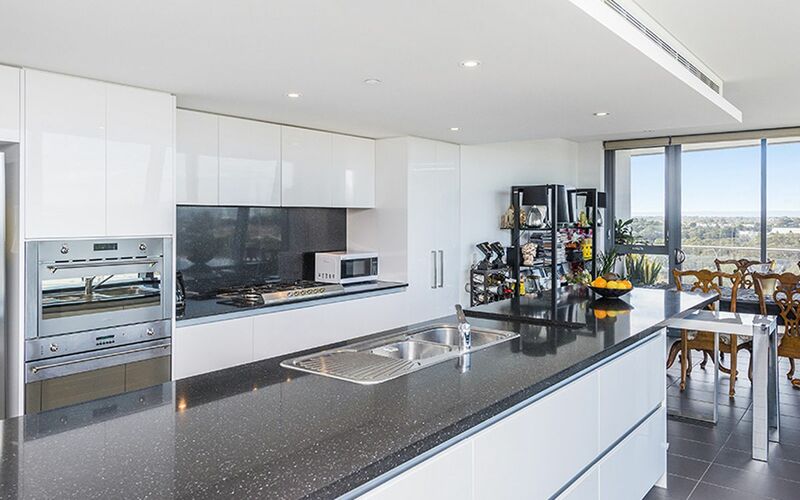 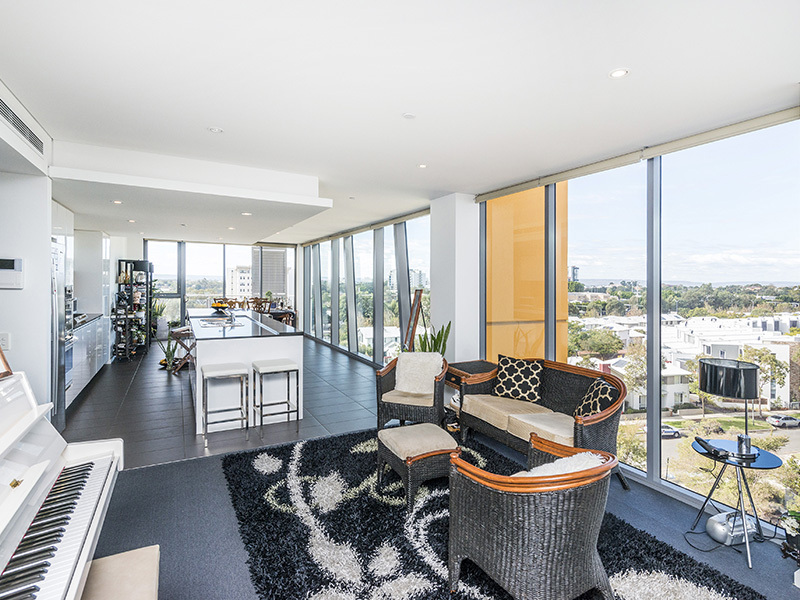 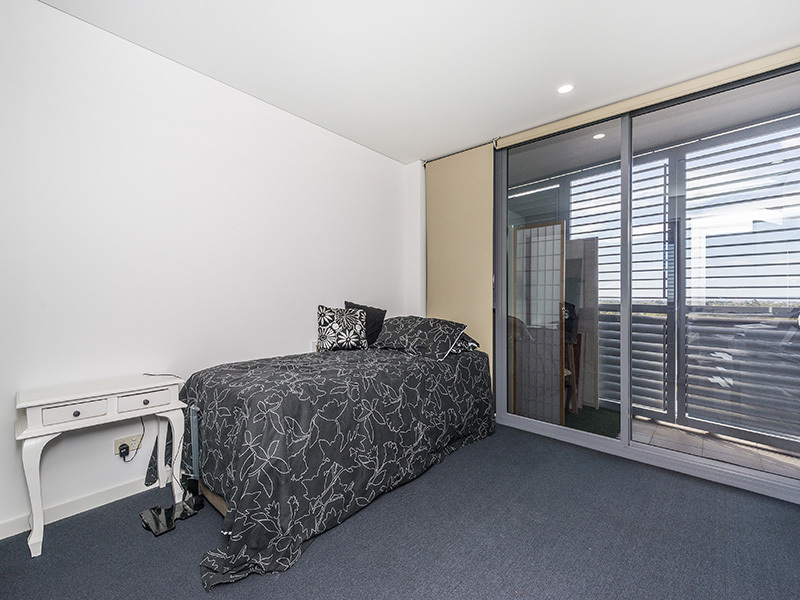 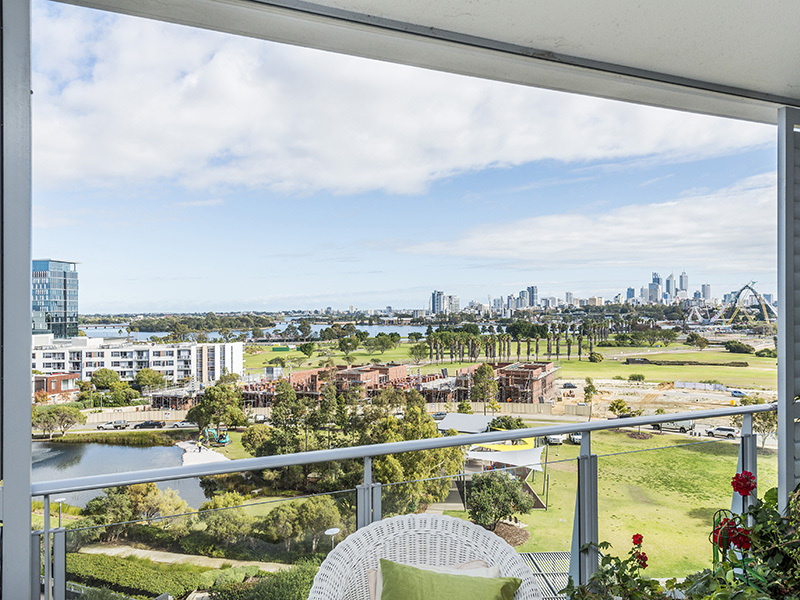 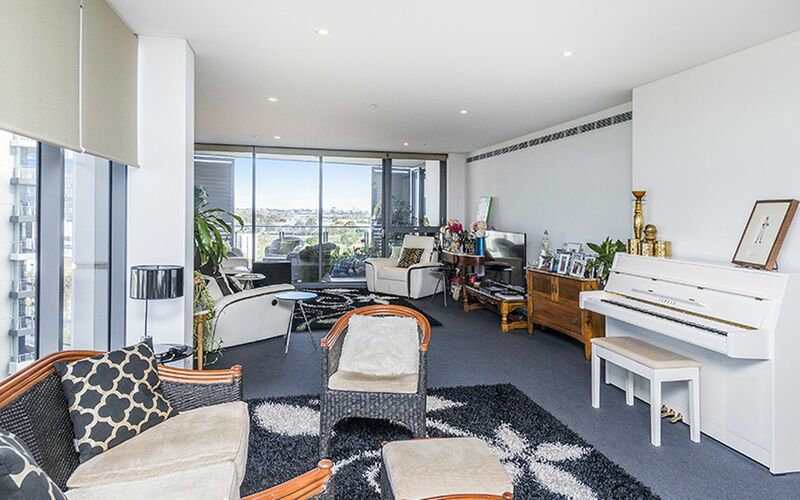 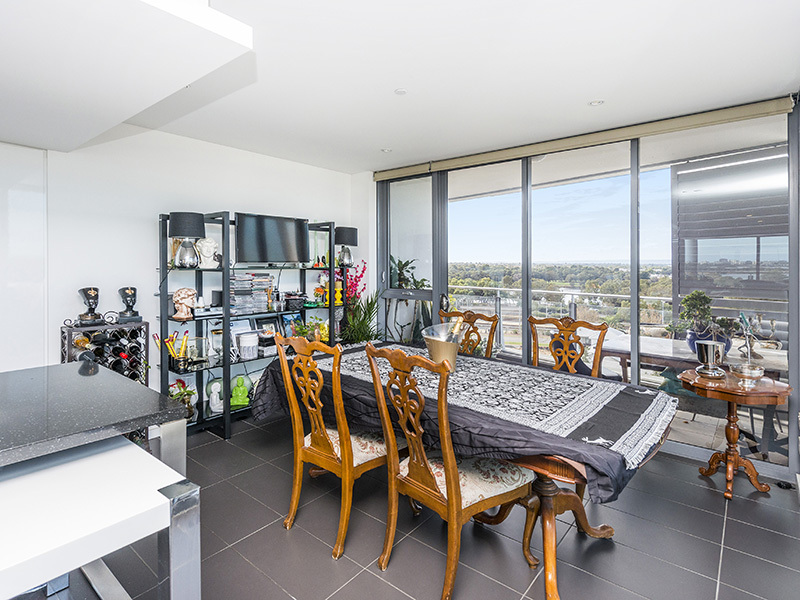 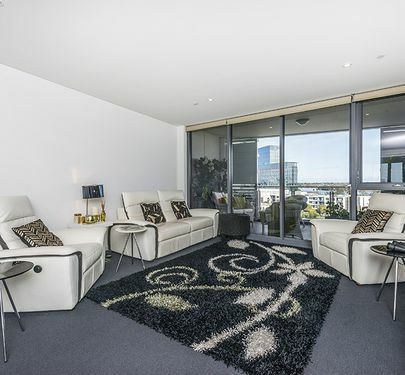 Let there be light...lots of natural light with 180 degree views of Perth City, Swan River all the way to the Hills. 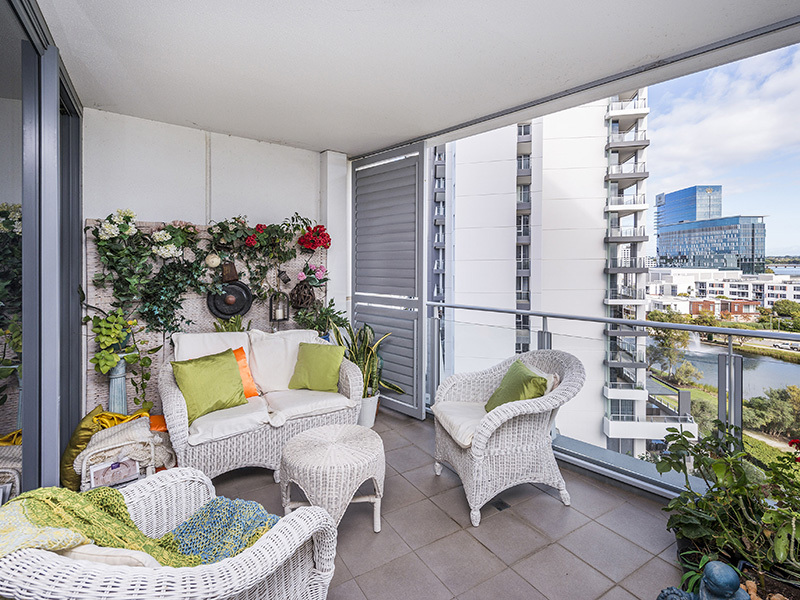 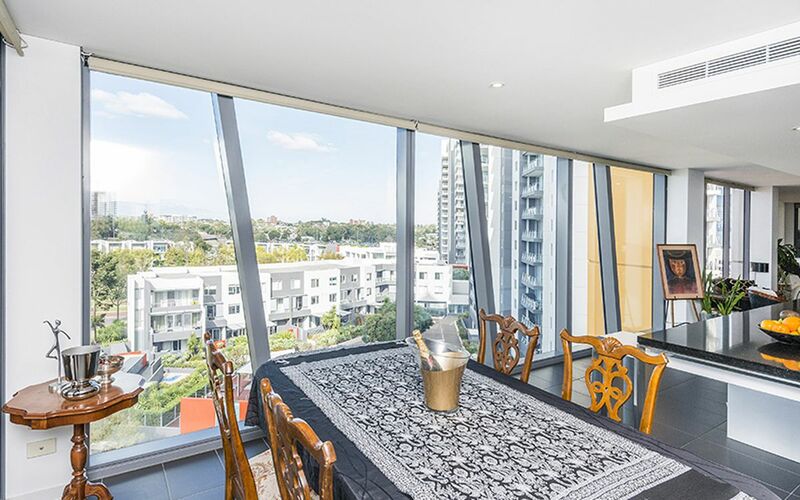 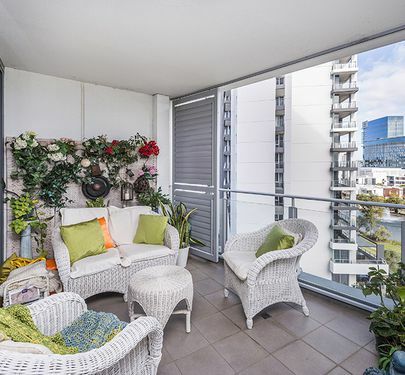 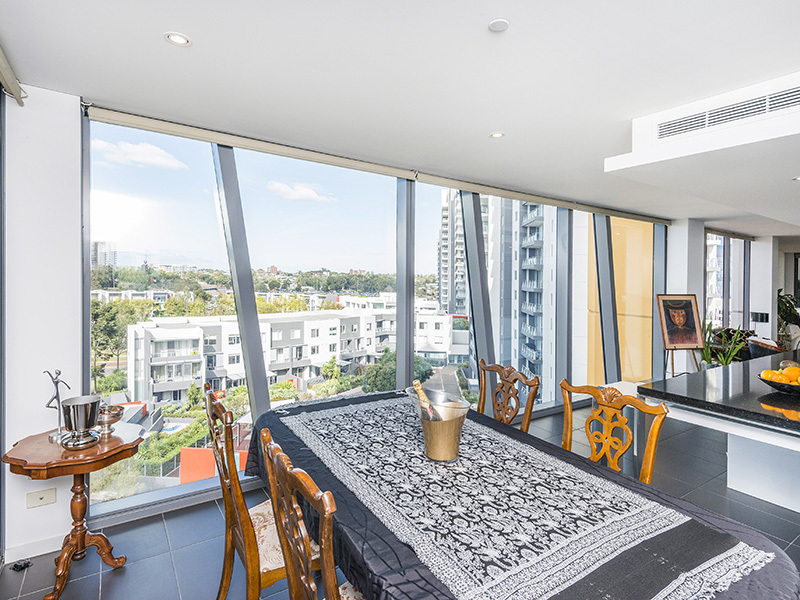 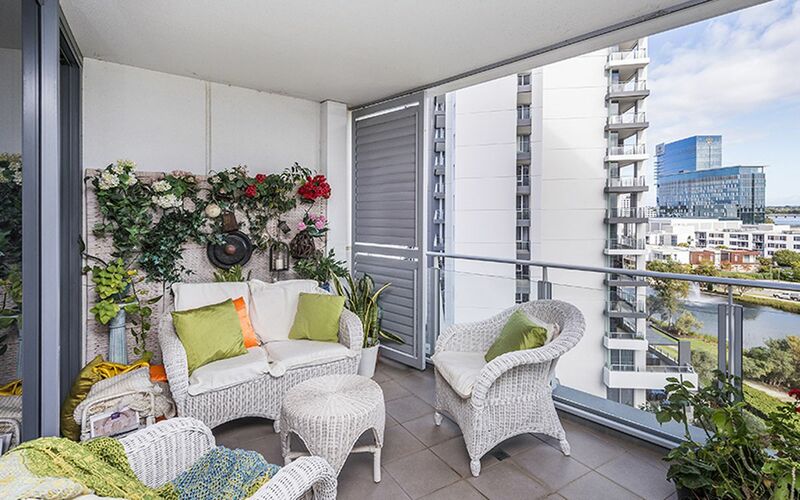 2 Balconies: one 17sqm facing East to watch the sun rise and one 15sqm facing West to watch the sun set over our beautiful city. 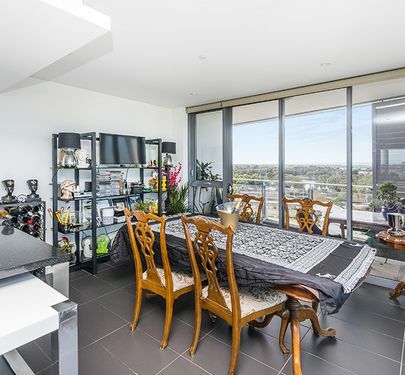 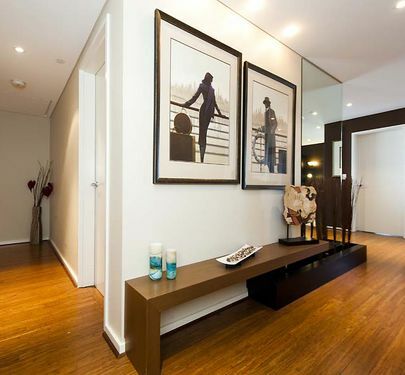 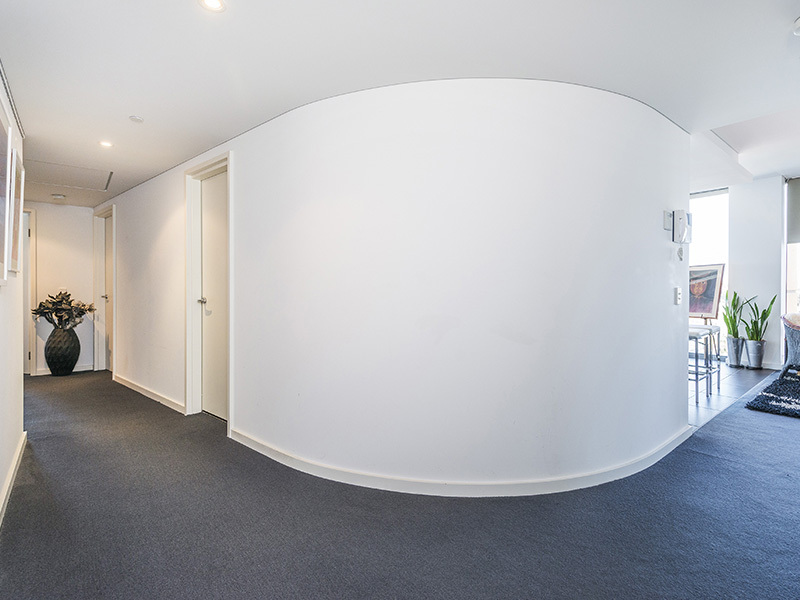 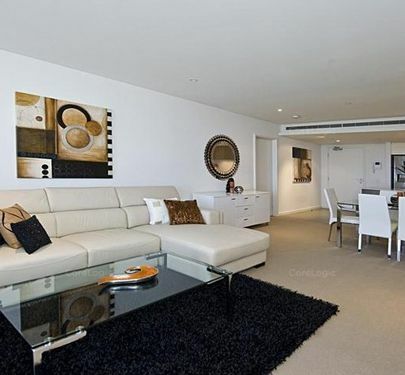 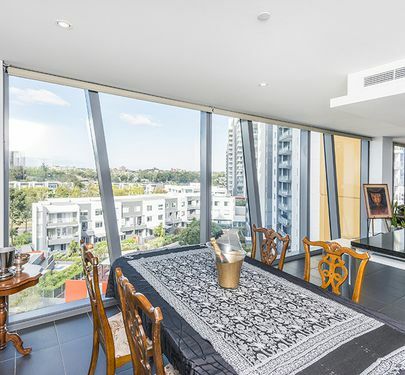 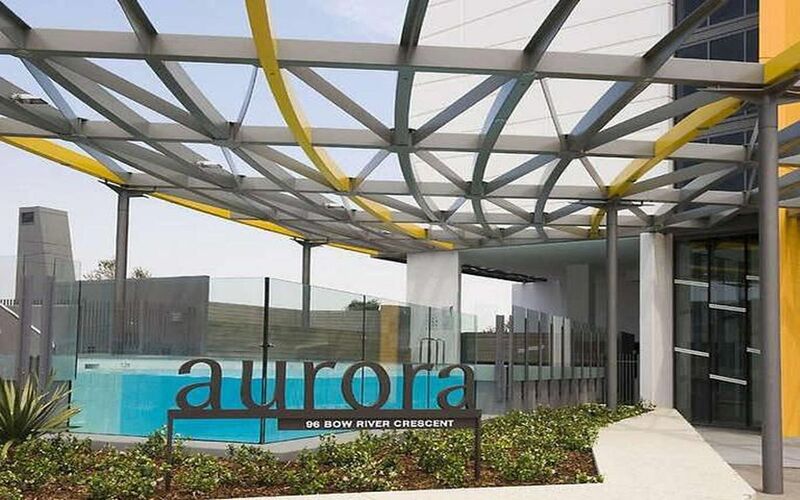 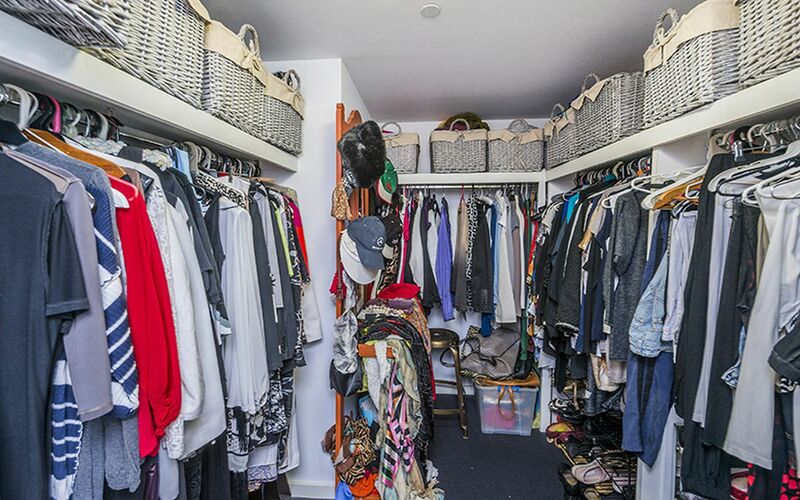 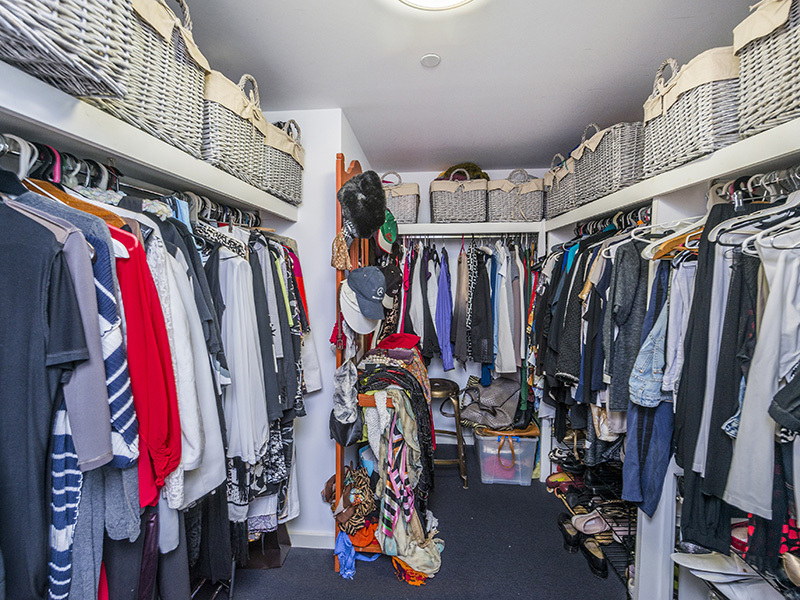 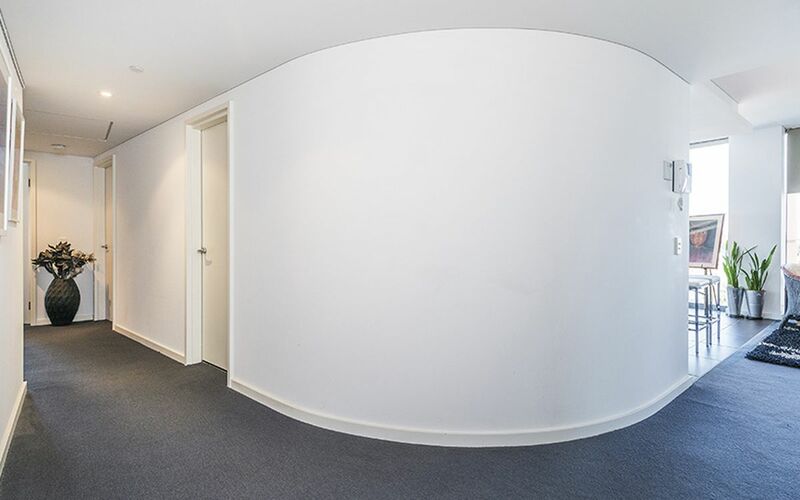 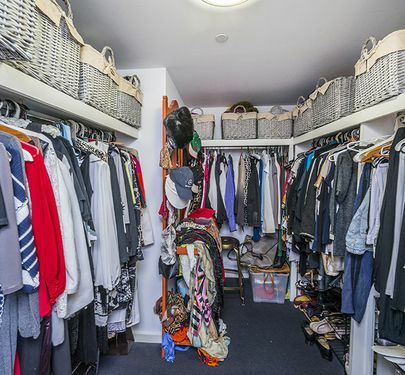 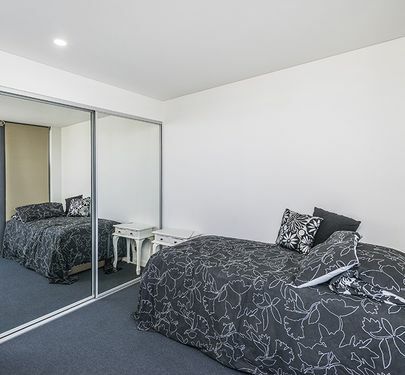 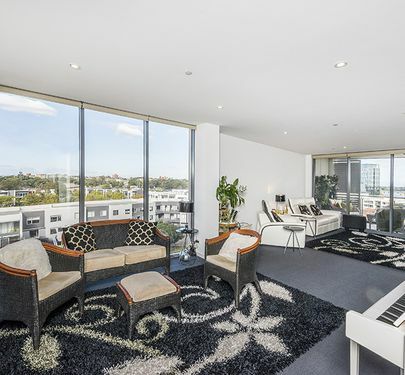 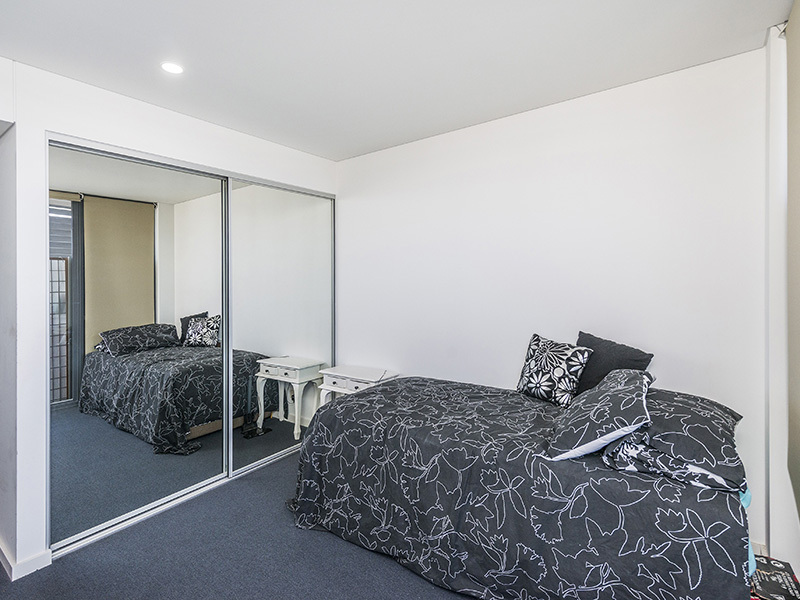 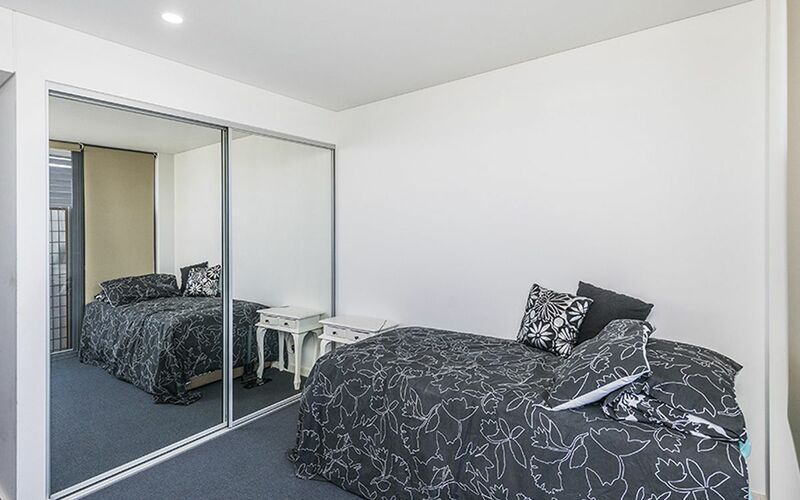 Sellers are keen to move into their new apartment. 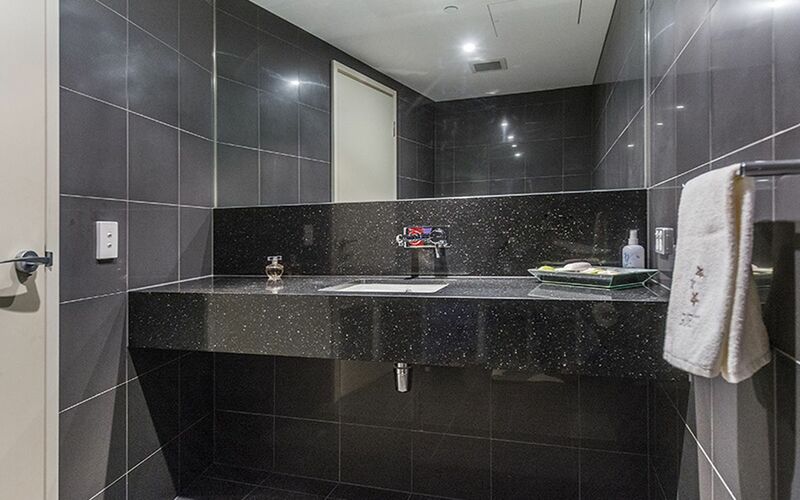 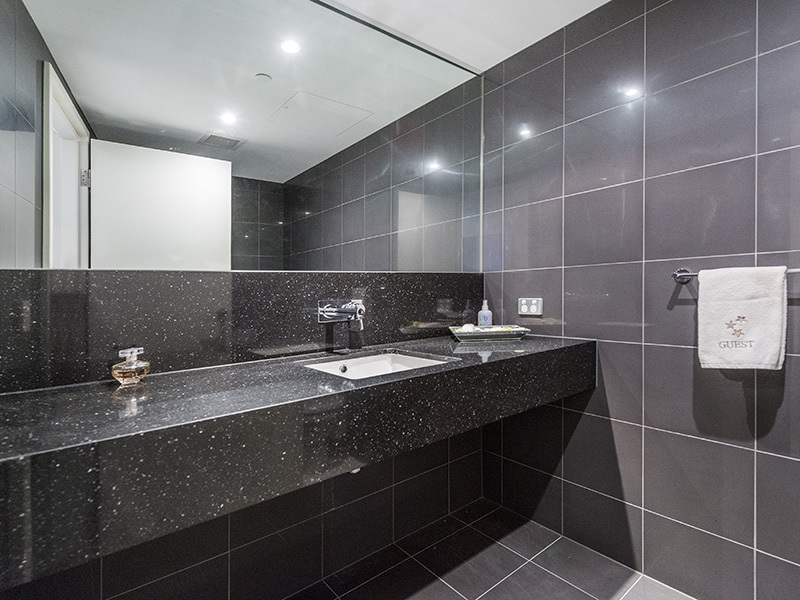 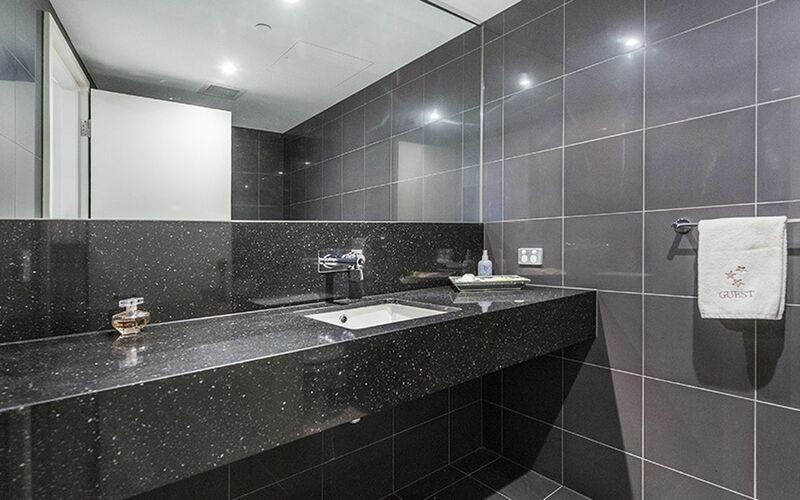 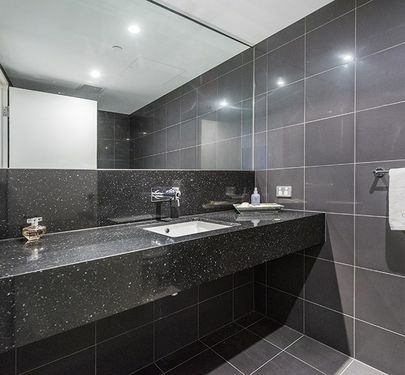 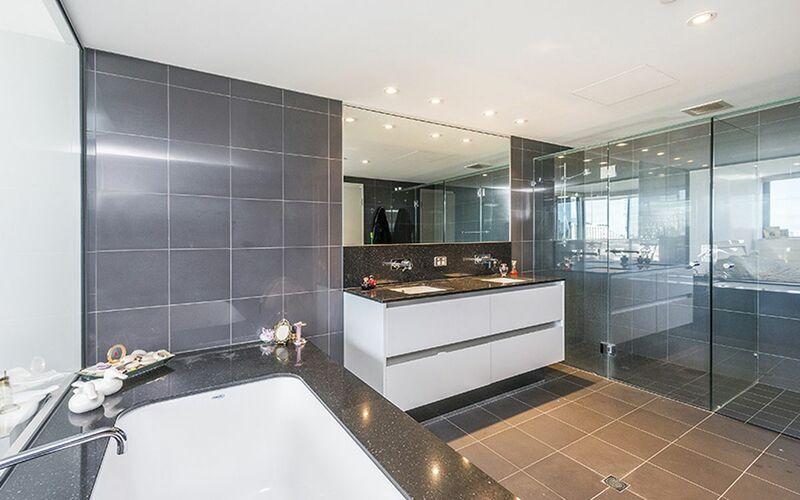 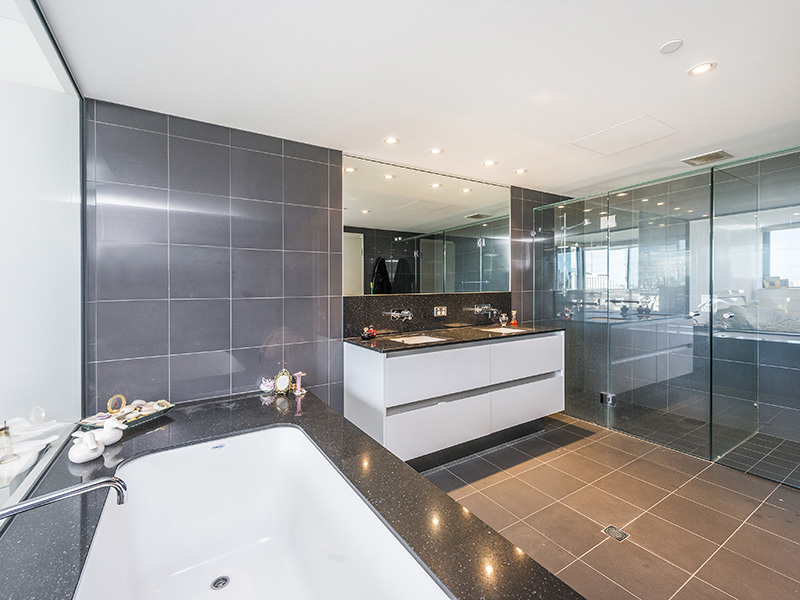 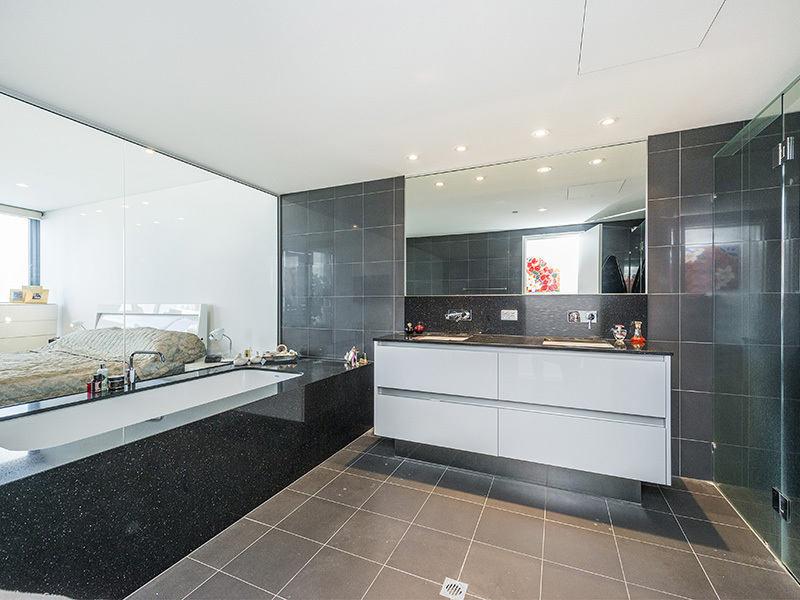 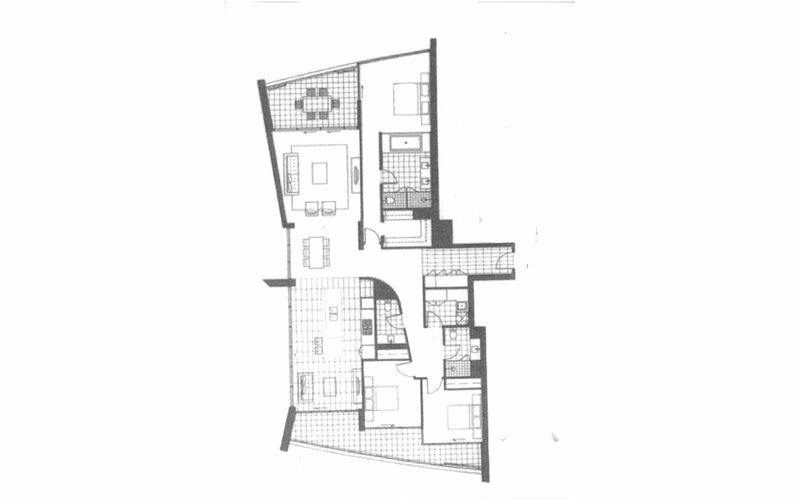 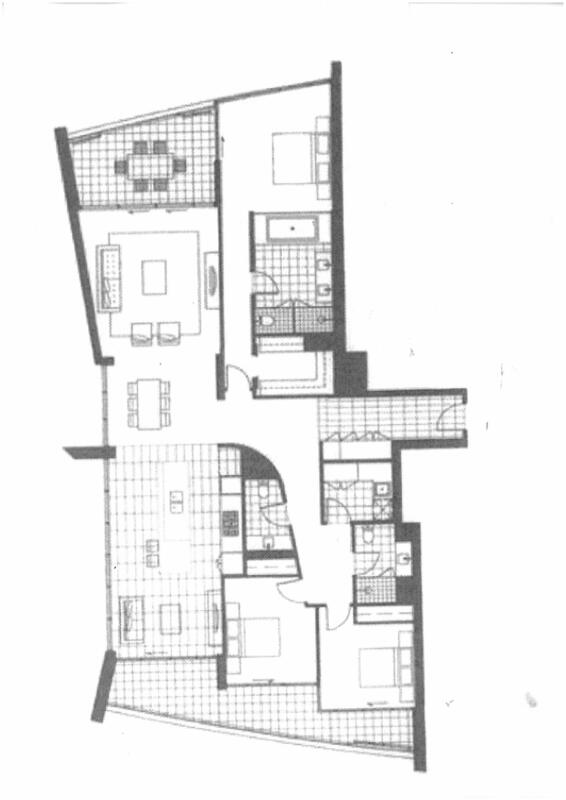 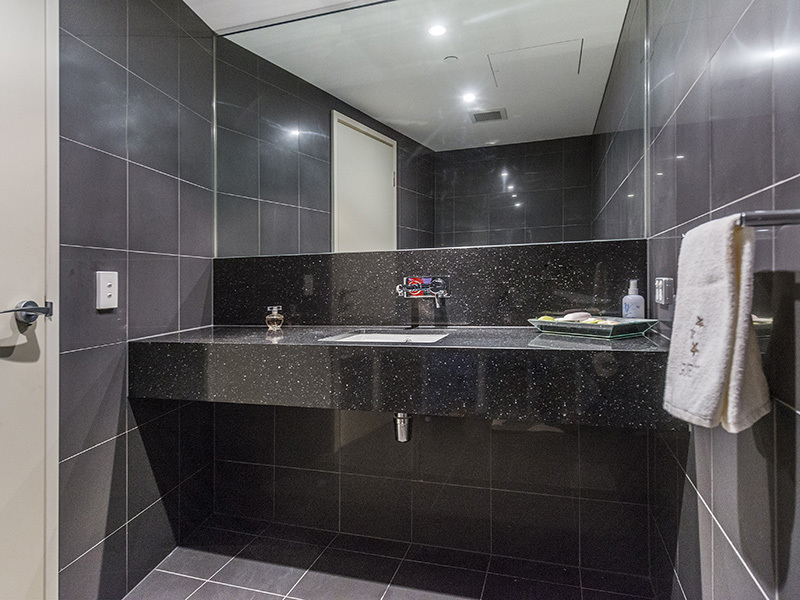 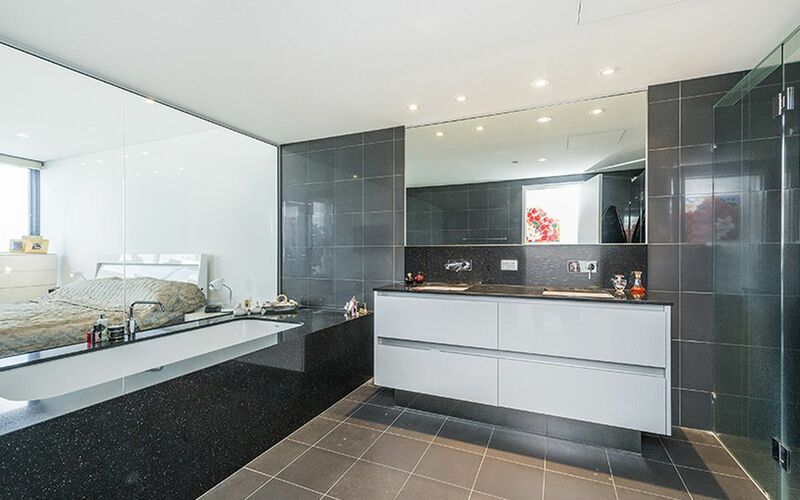 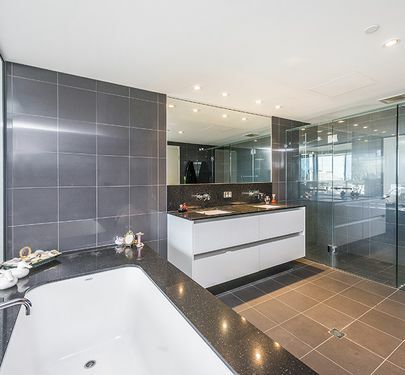 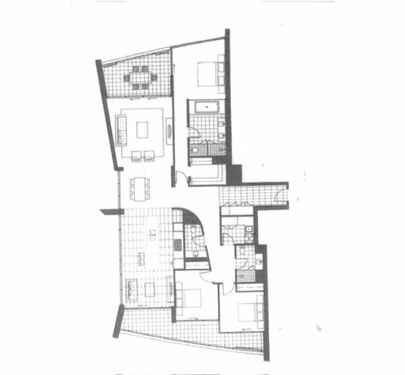 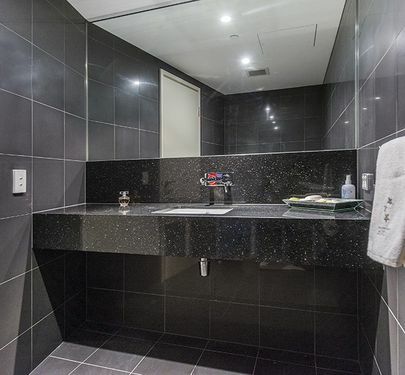 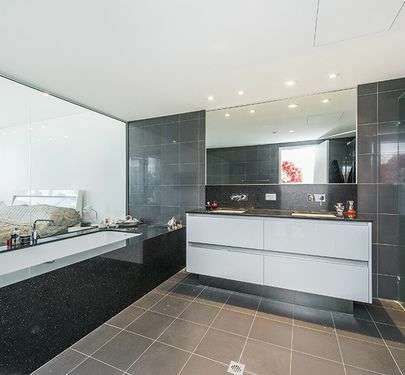 * 2.5 (Powder room) bathrooms with luxury large ensuite with Huge bath tub. 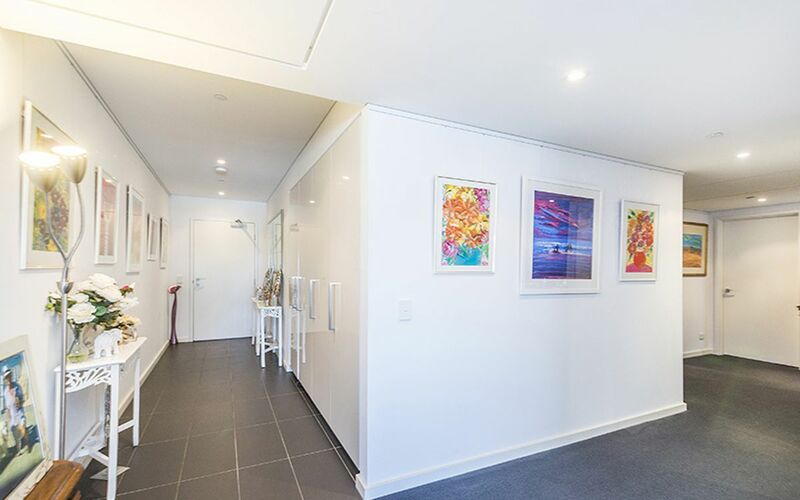 * 2 secure car bays with Large 6sqm cage. 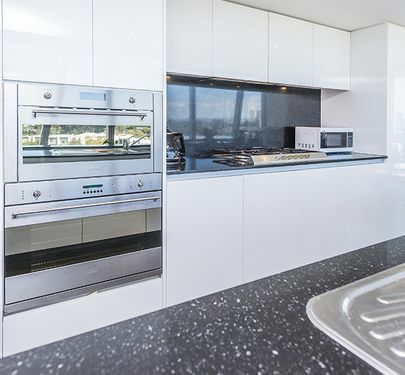 * Taylor made Dishwasher and Wine fridge.